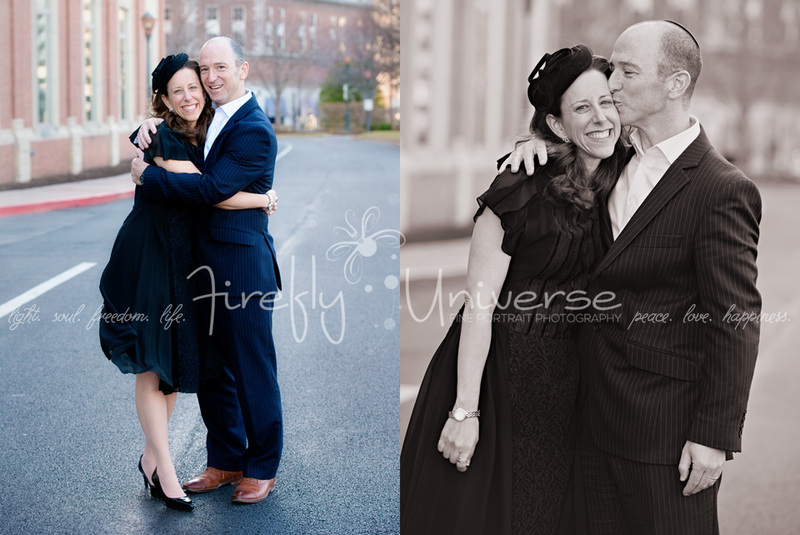 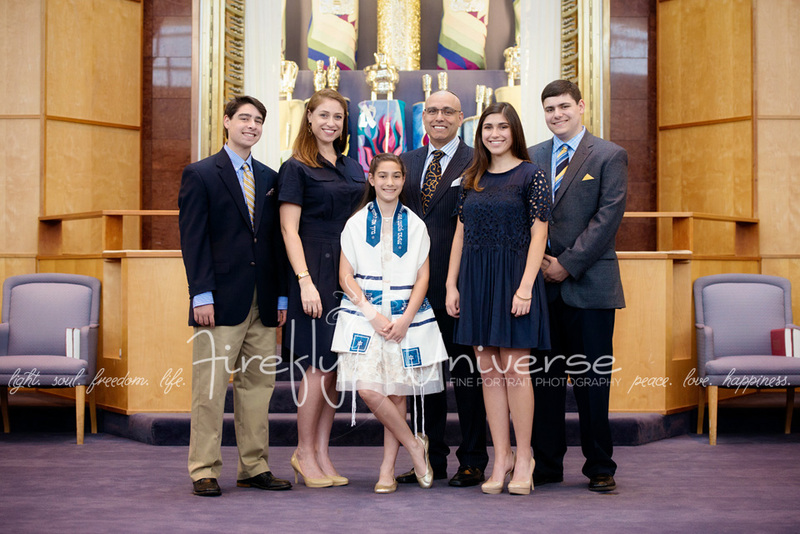 Rabbi Carnie and Paulie have four children, of which Ellior is the youngest. 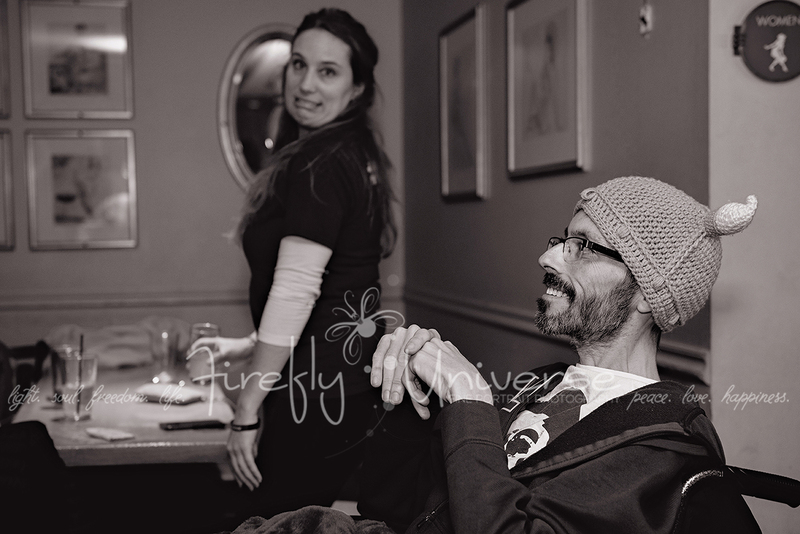 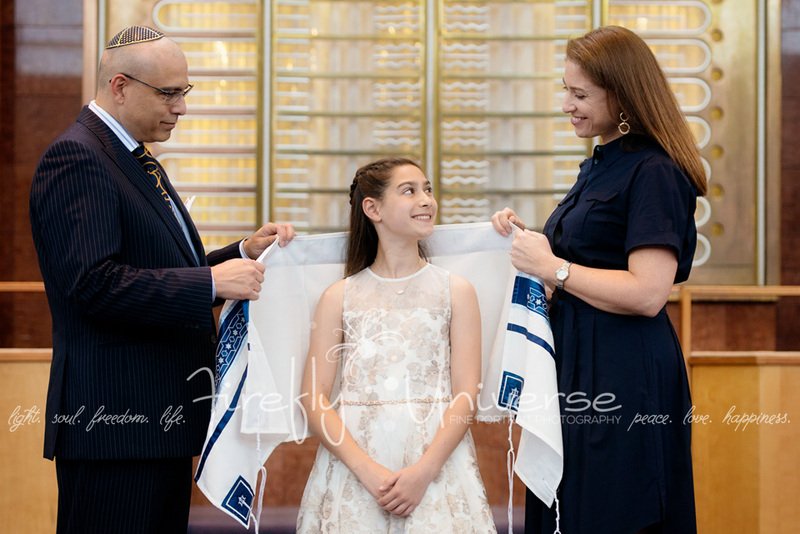 I’ve seen each one of their children become a Bat or Bar Mitzvah, and had the honor of documenting many special moments during those times. 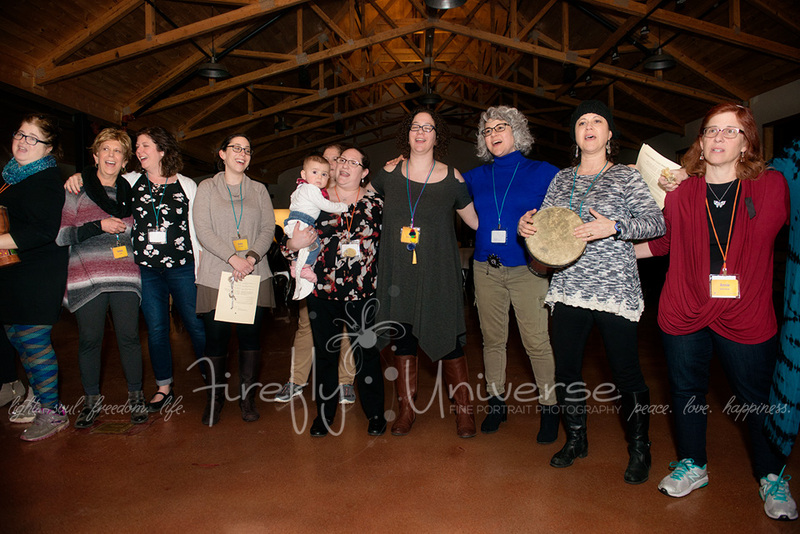 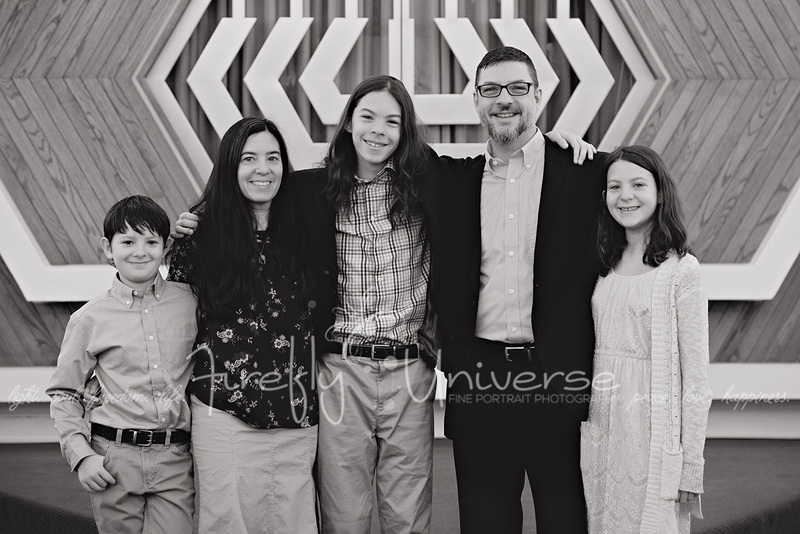 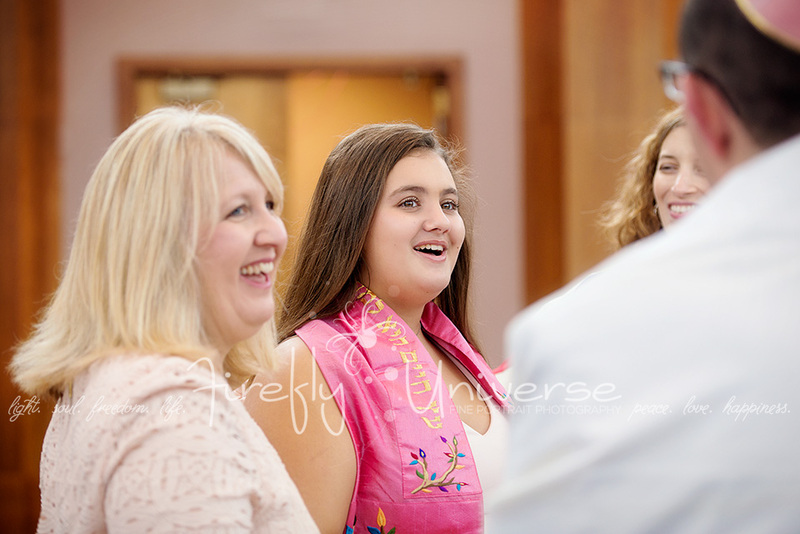 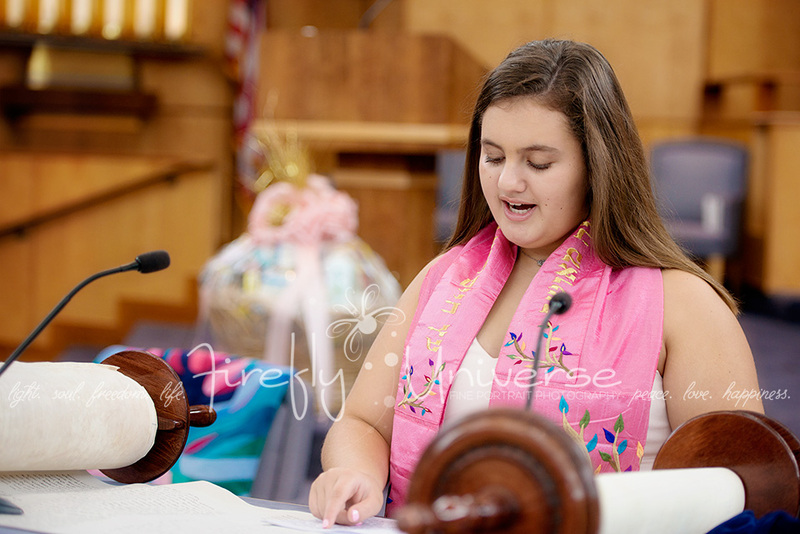 As I witnessed Ellior leading services and reading from the Torah on her Bat Mitzvah last month, and looked over to see all of the familiar faces (Ellie’s parents, grandparents, cousins, aunts, and uncles), I couldn’t help but to feel like I was part of their beautiful family. 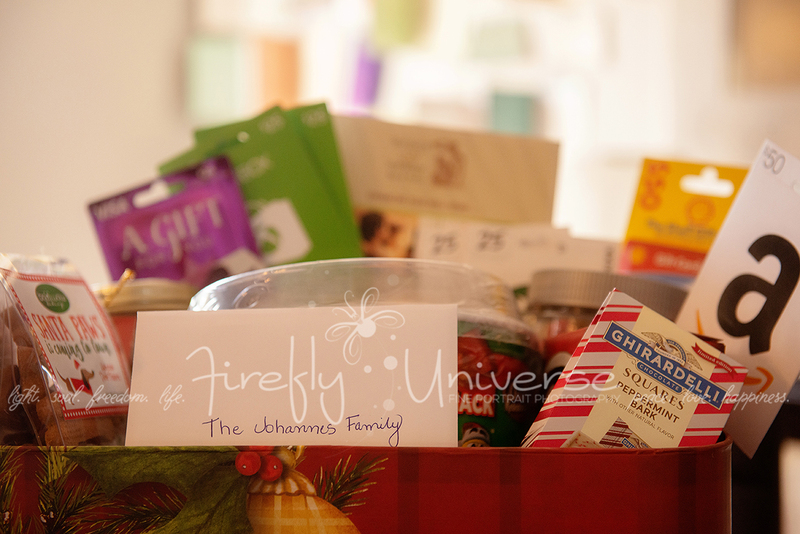 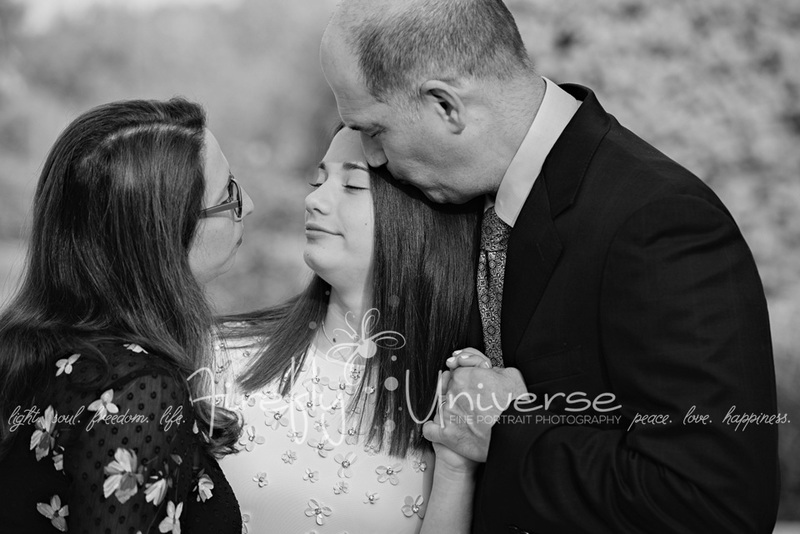 I was overcome with joy to be a part of their lives. 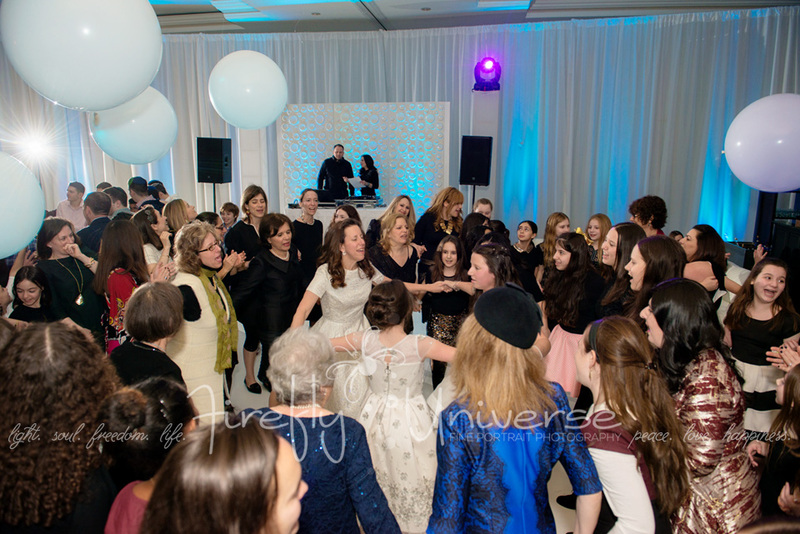 Mazel tov to you all!! 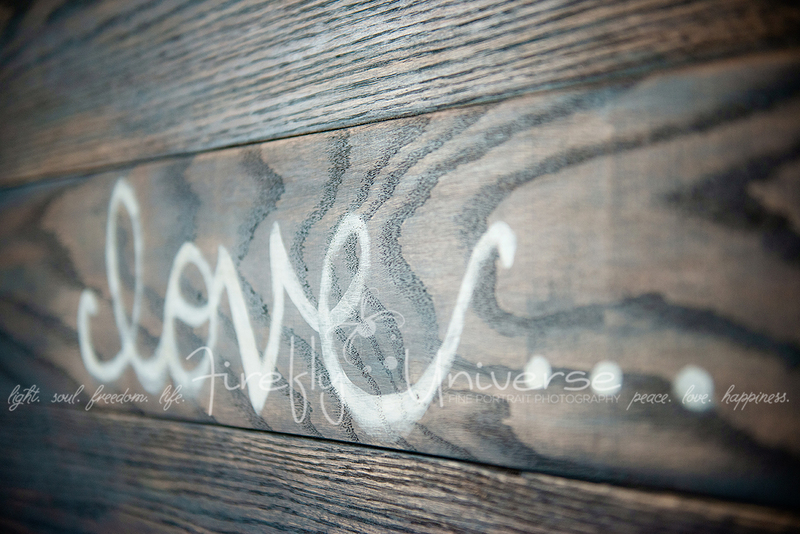 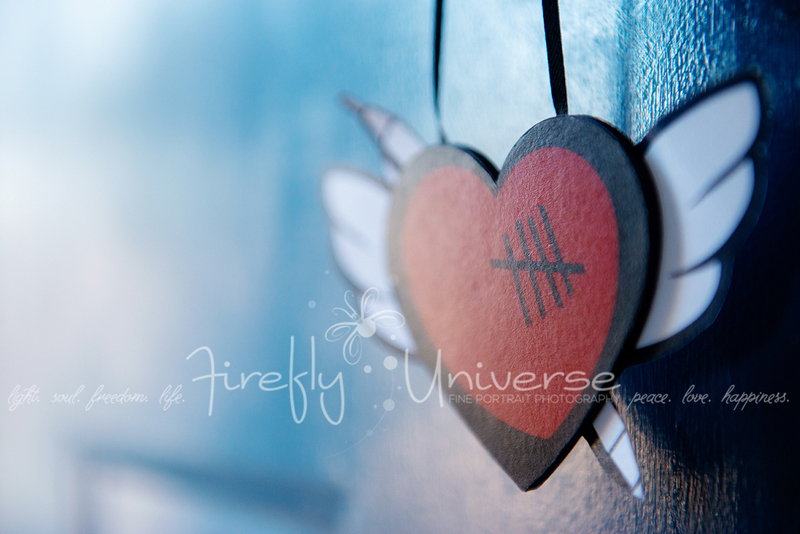 I love you!!! 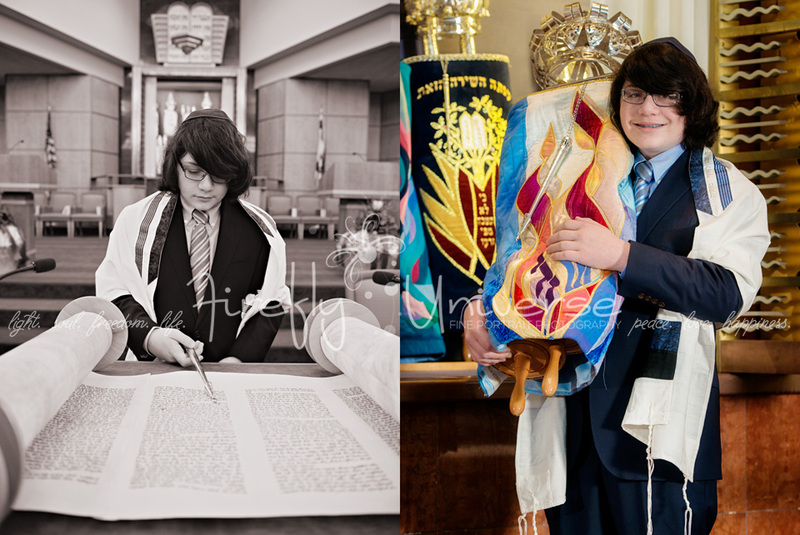 What a great joy to see our friends’ son Adin become a Bar Mitzvah! 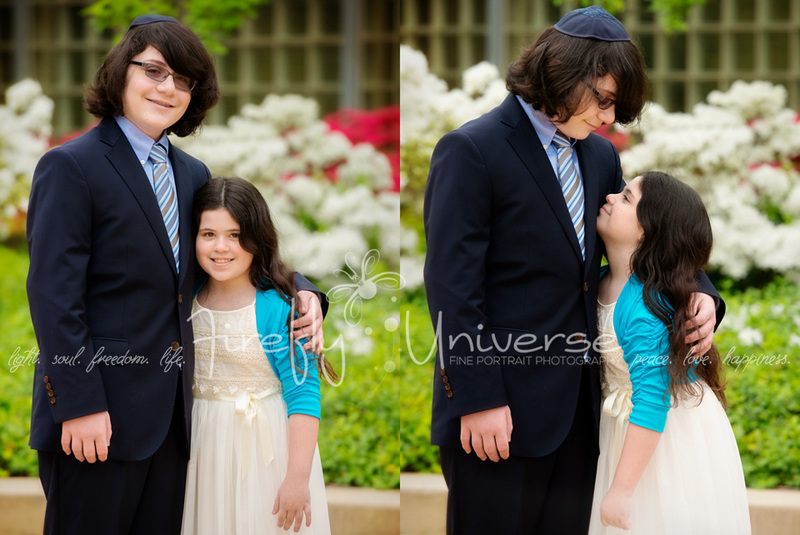 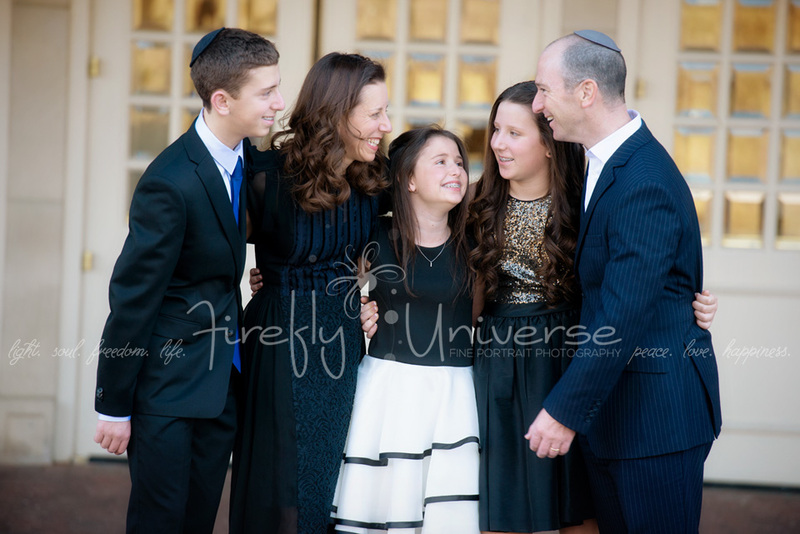 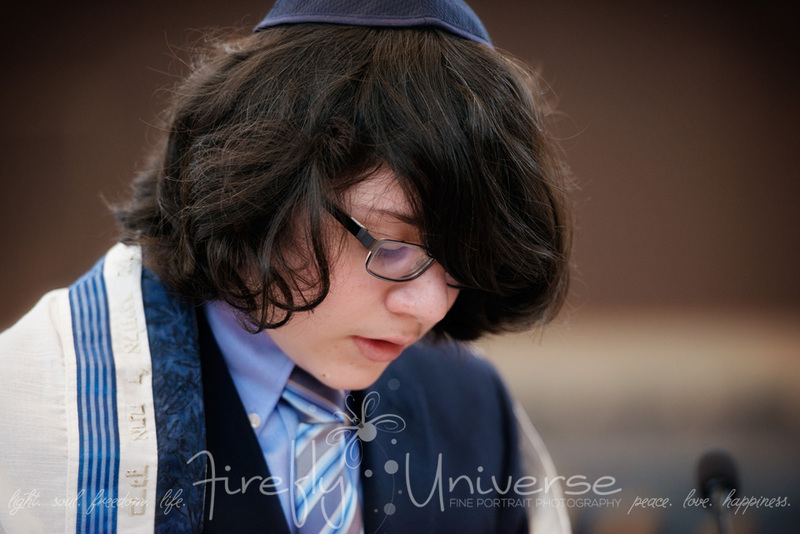 His saba (grandpa) tutored our daughter during her Bat Mitzvah and will also tutor our son. 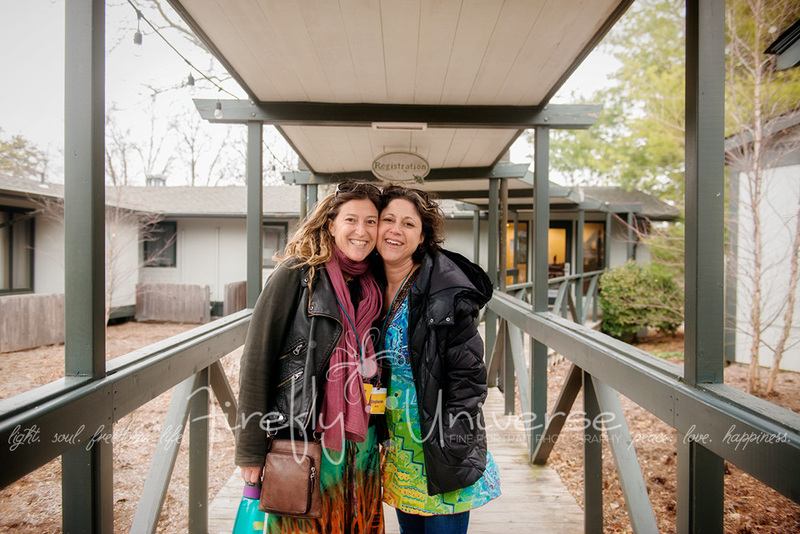 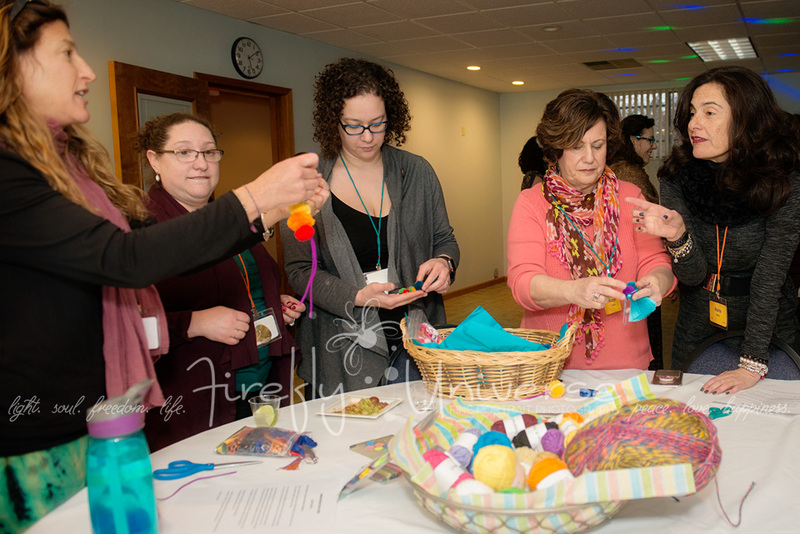 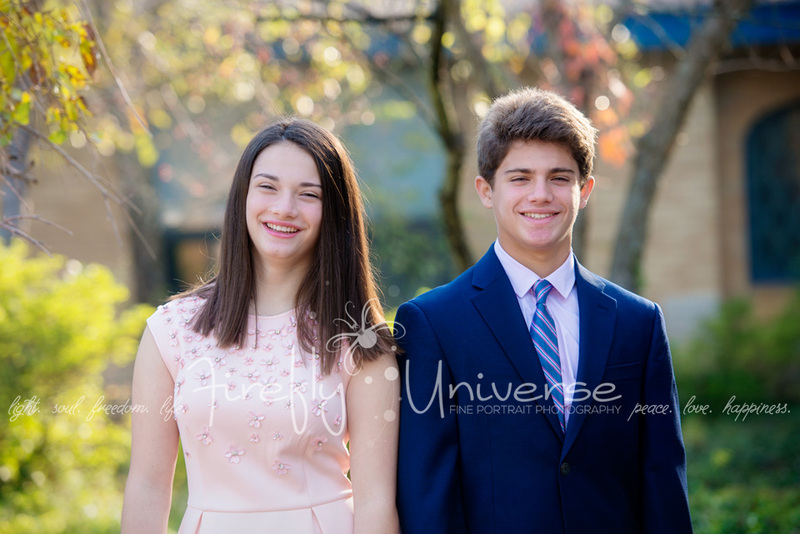 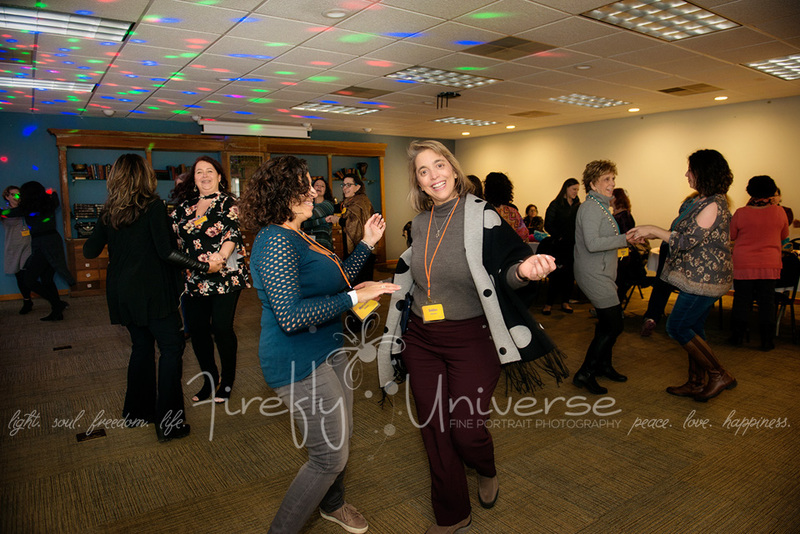 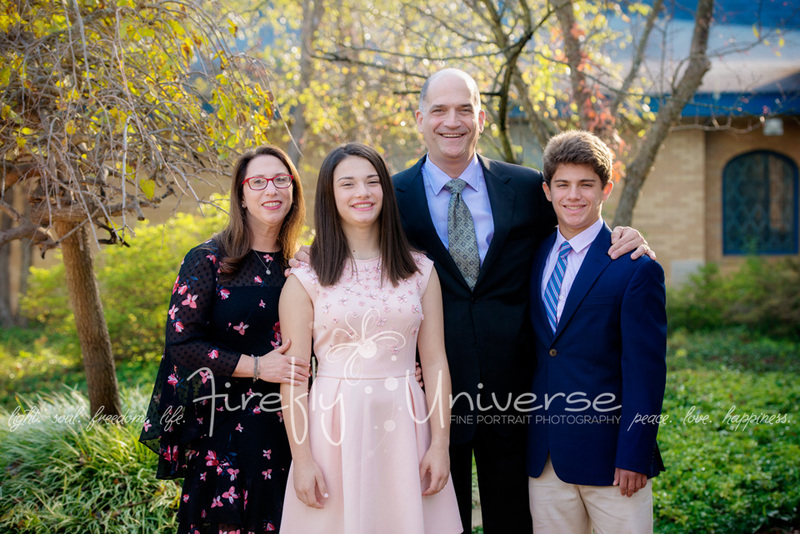 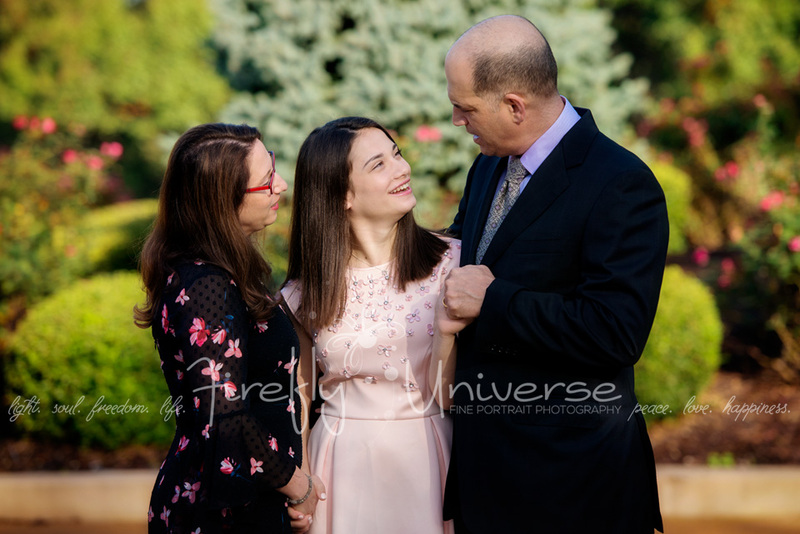 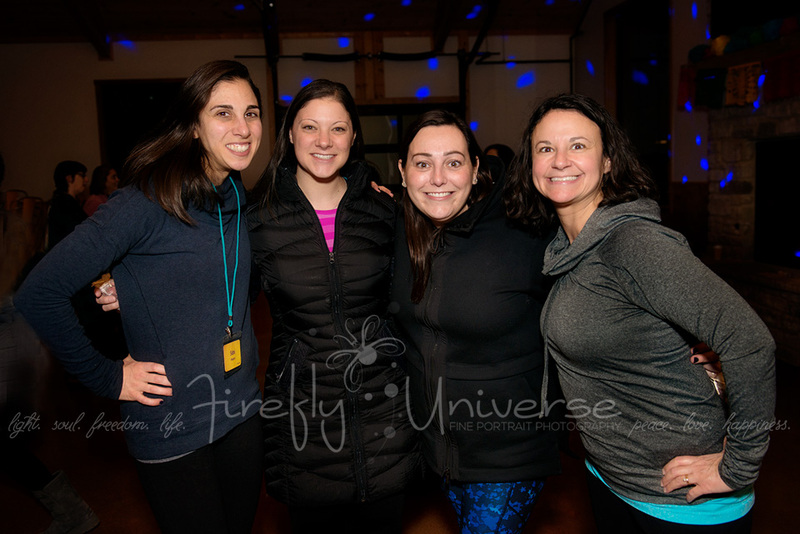 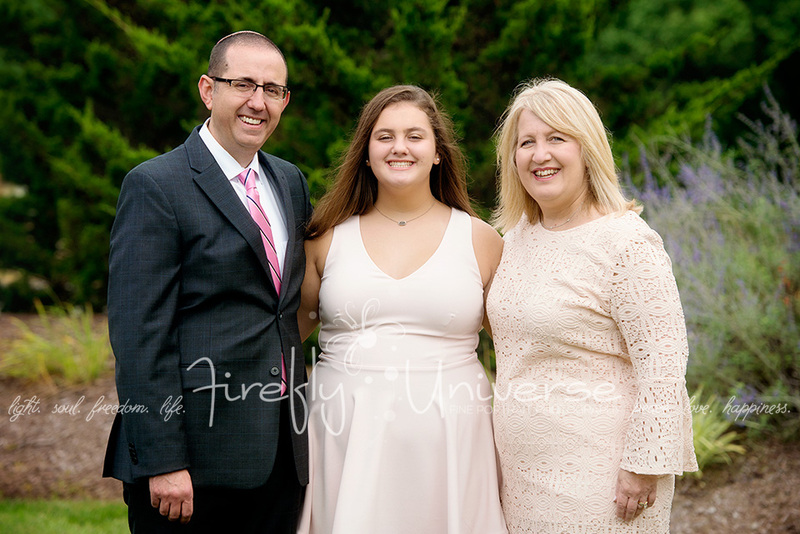 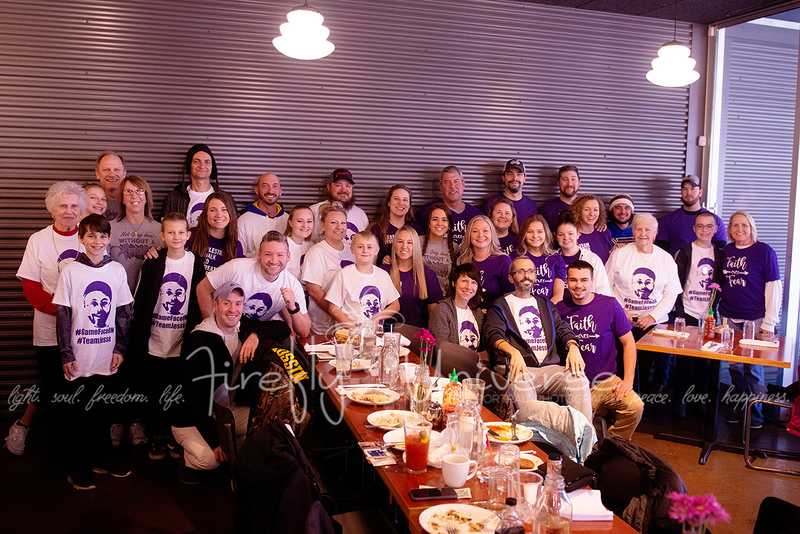 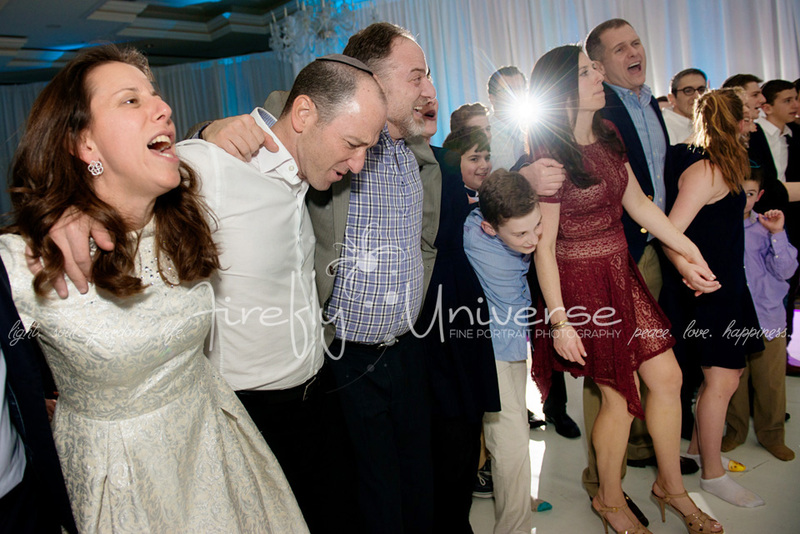 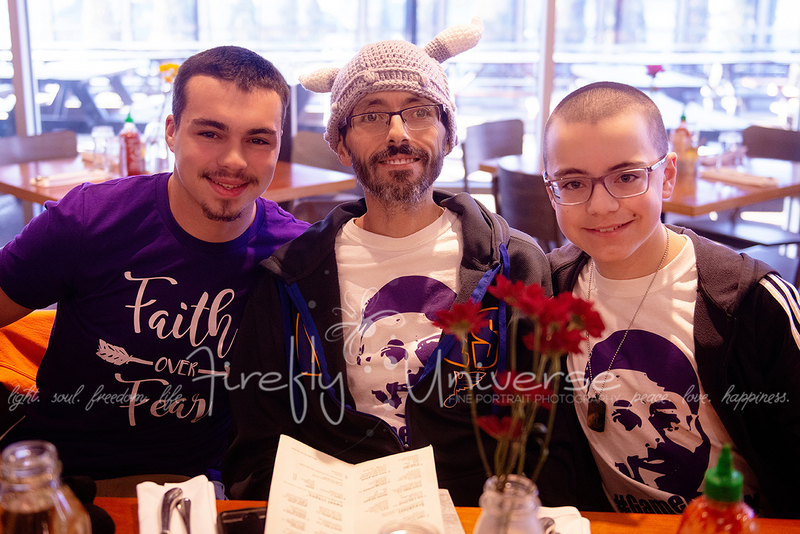 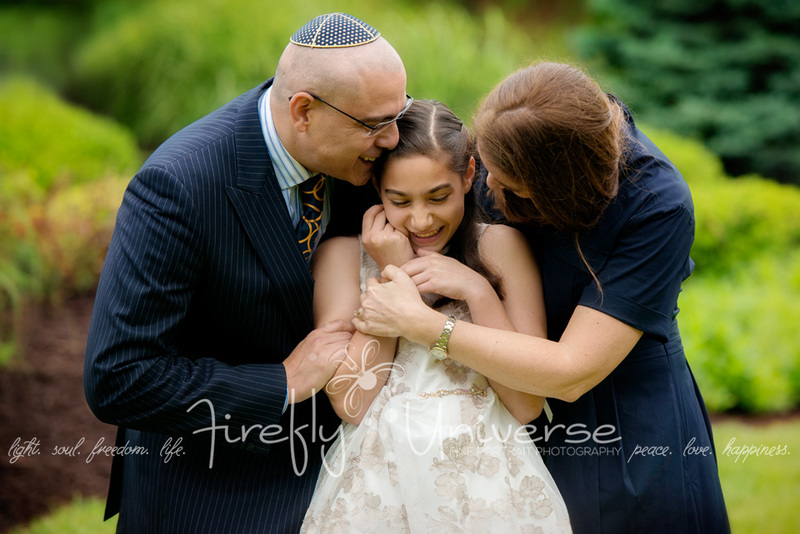 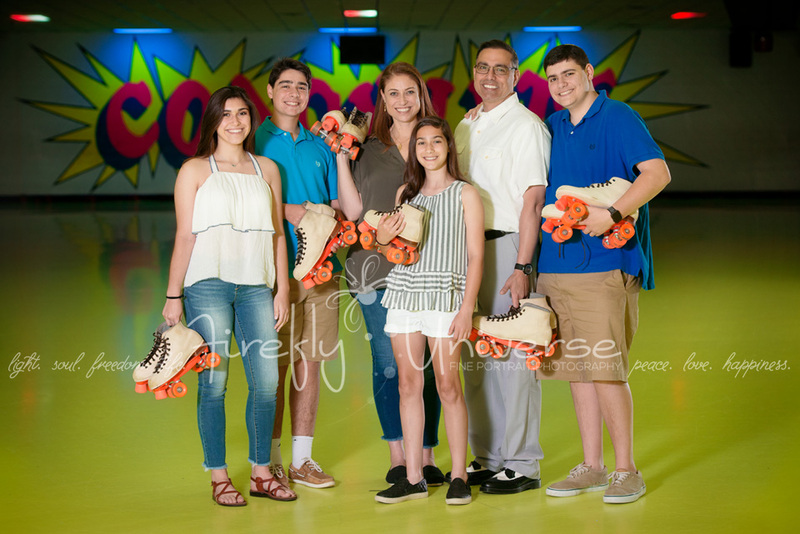 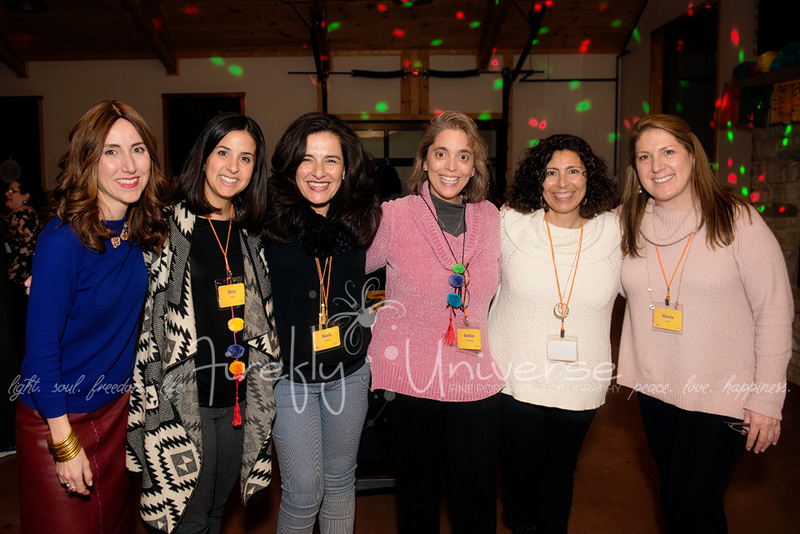 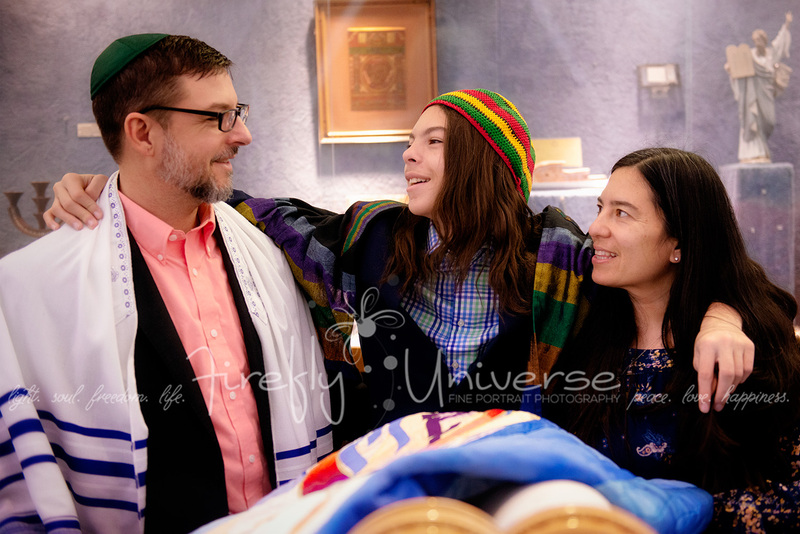 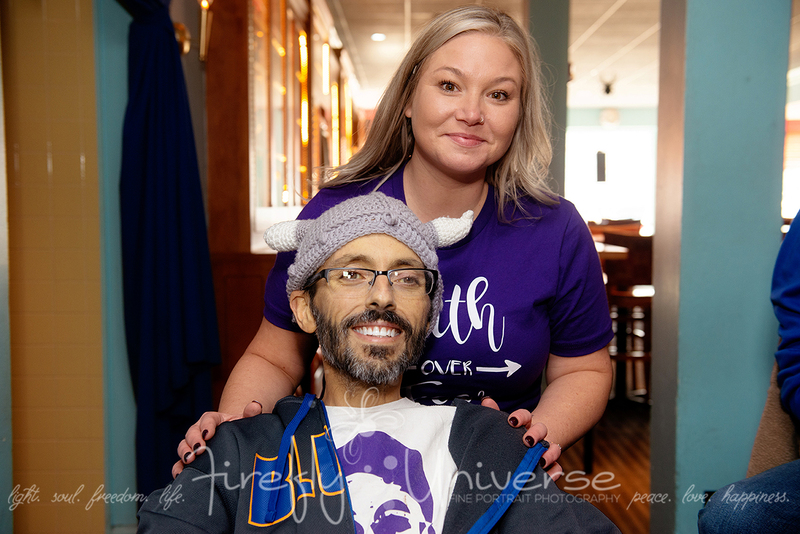 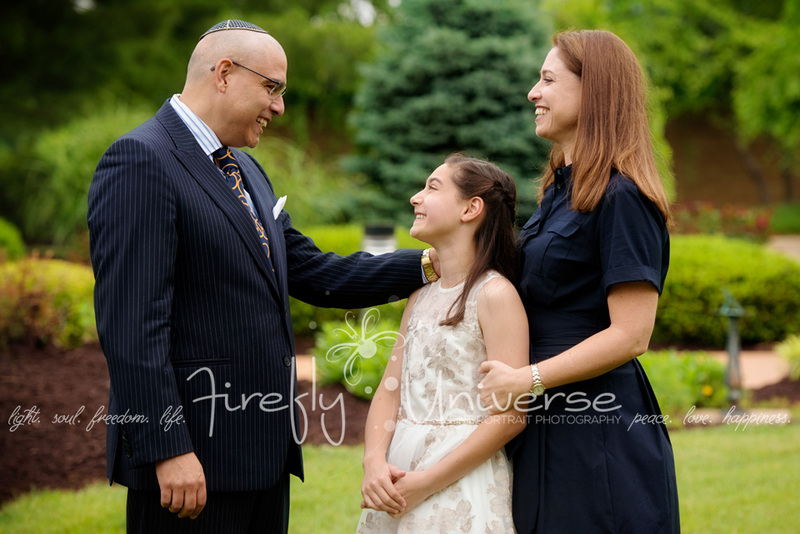 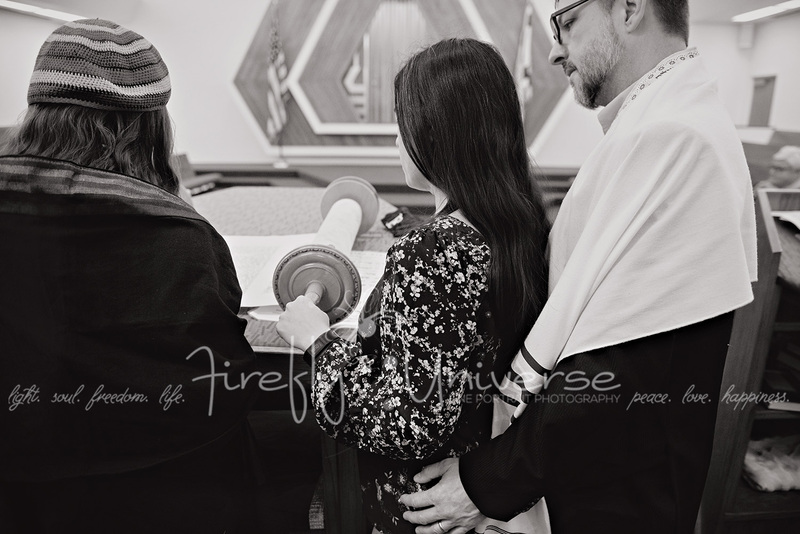 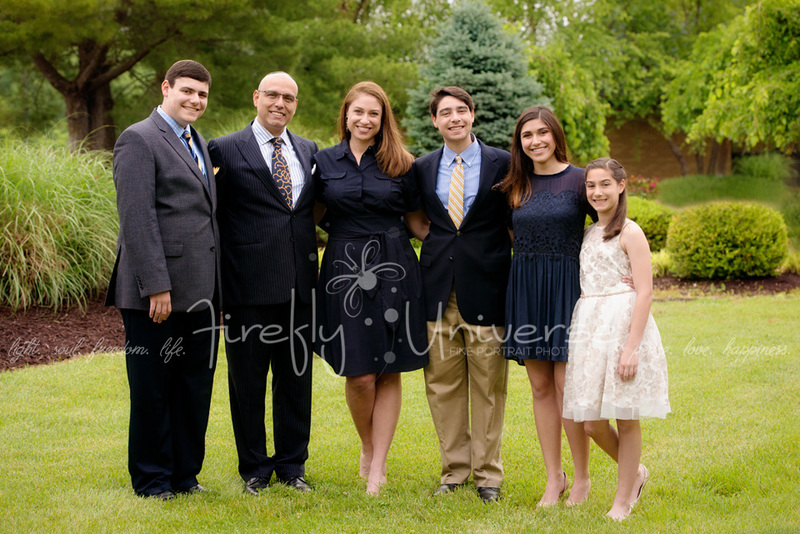 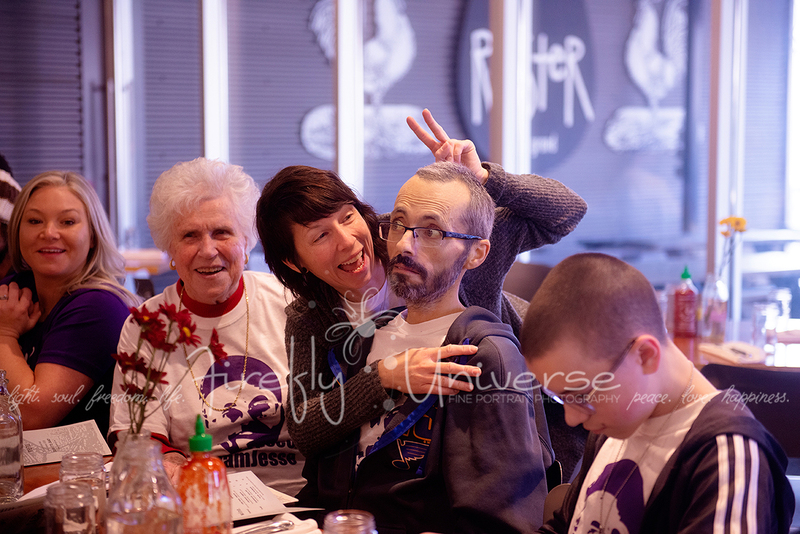 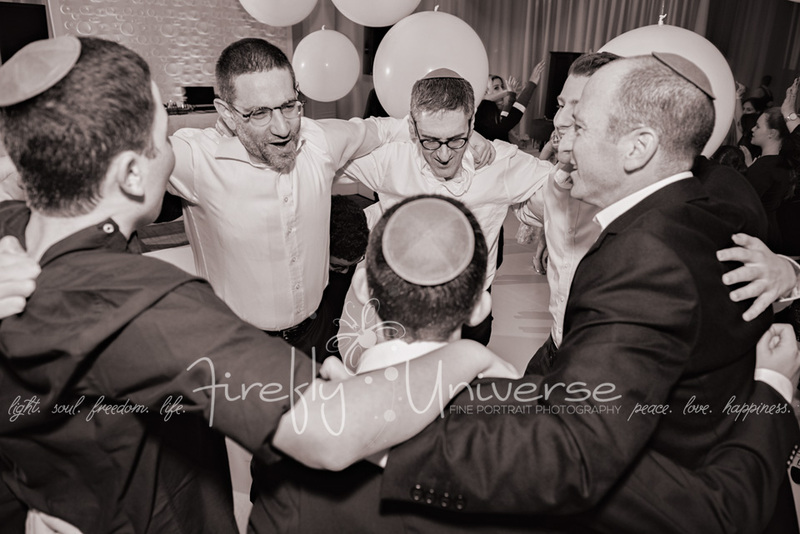 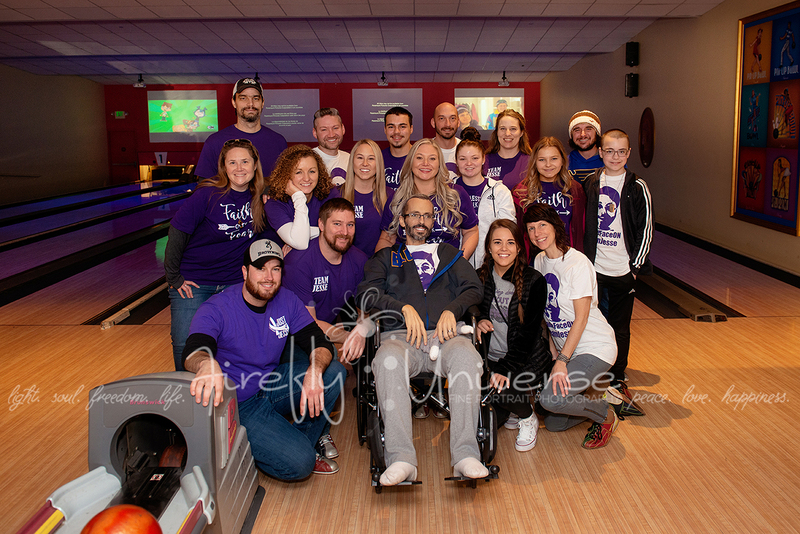 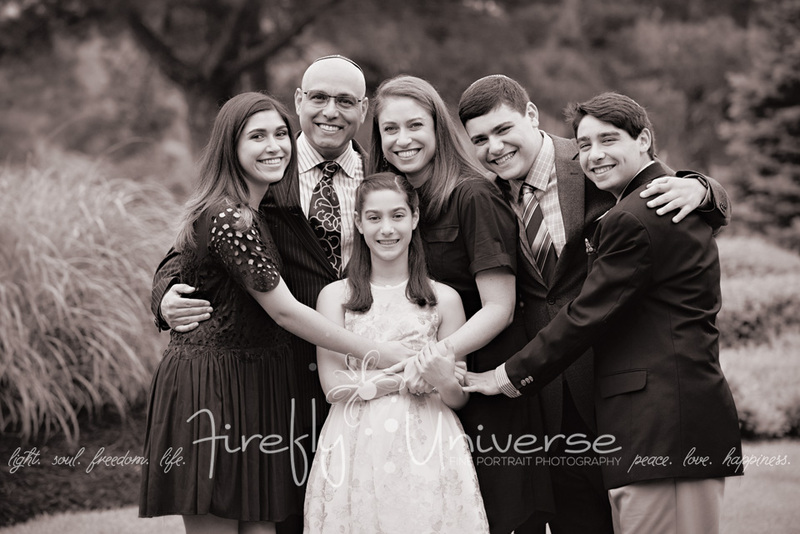 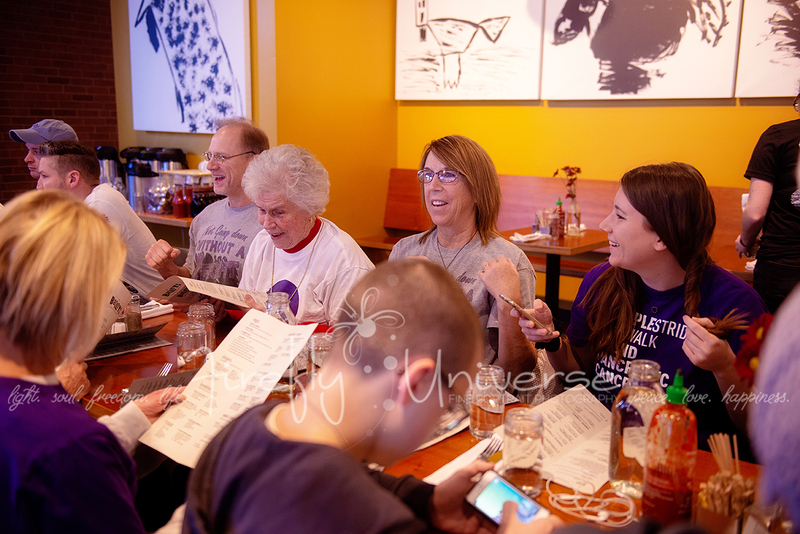 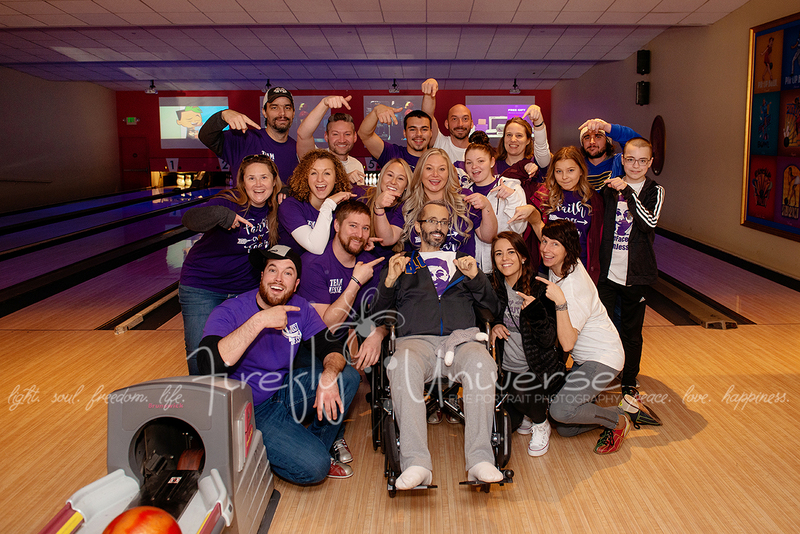 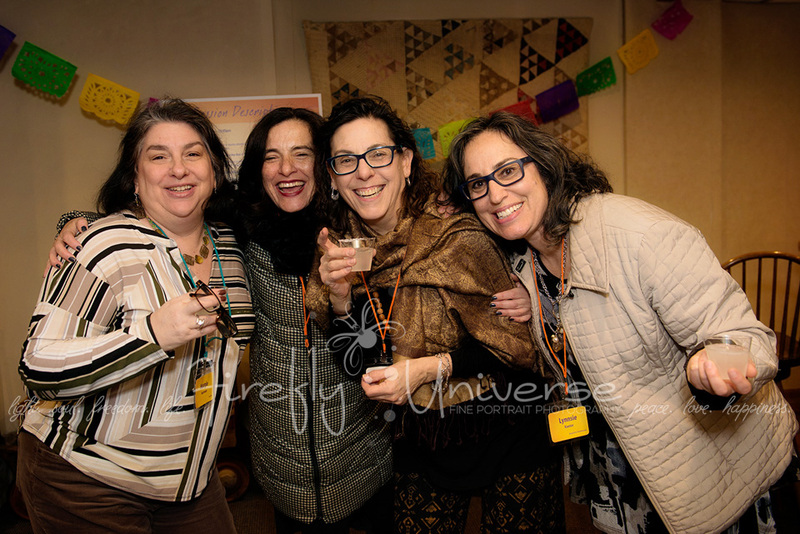 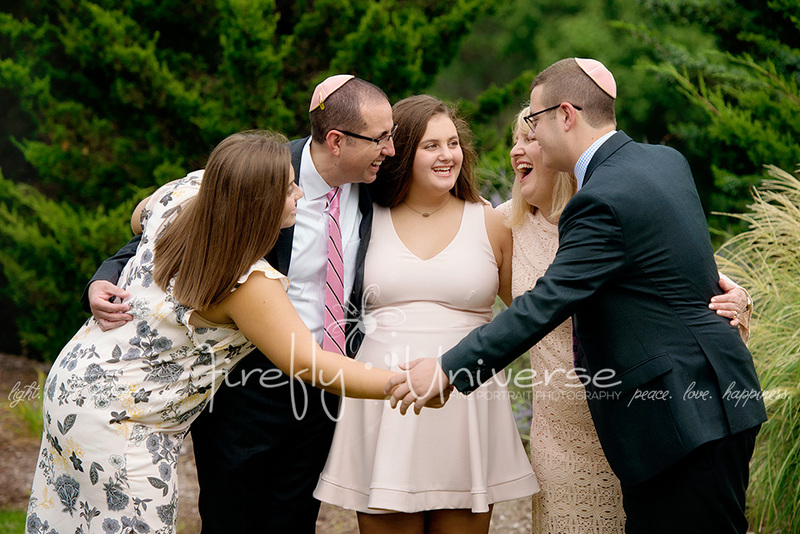 We’ve made many memories together with Adin’s immediate and extended family over the years, but it was especially wonderful to document this mitzvah and to have a chance to celebrate this special day as well! 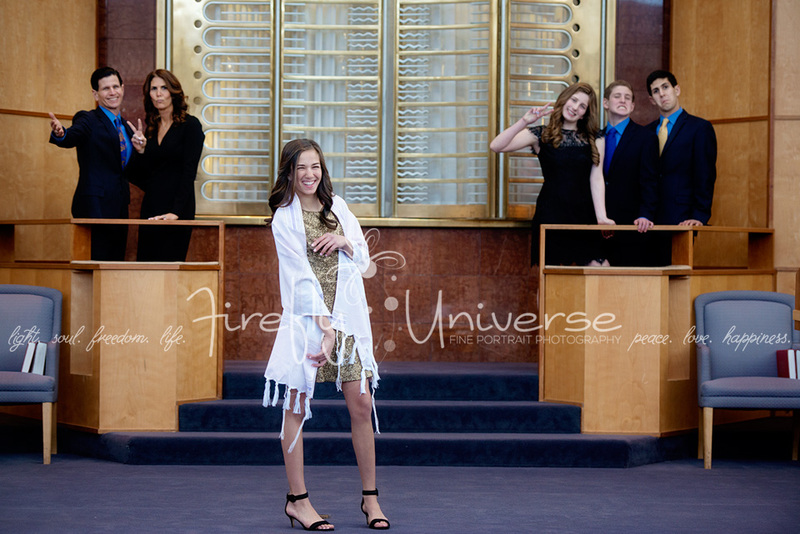 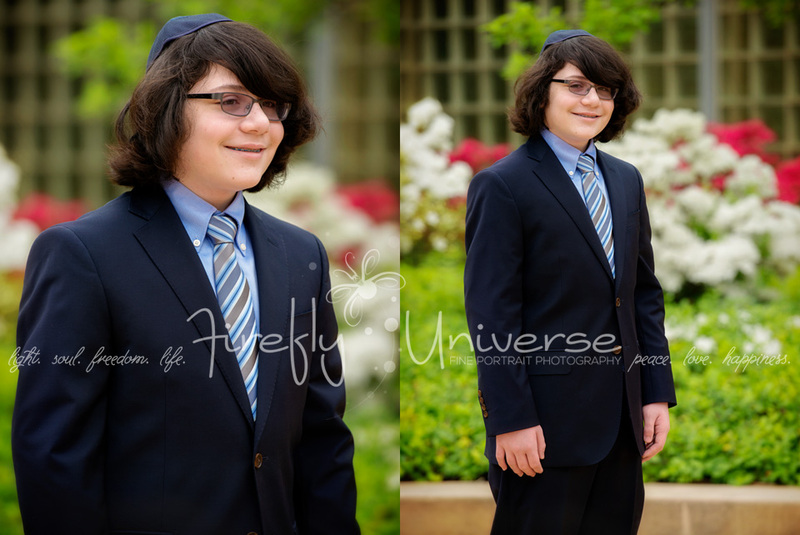 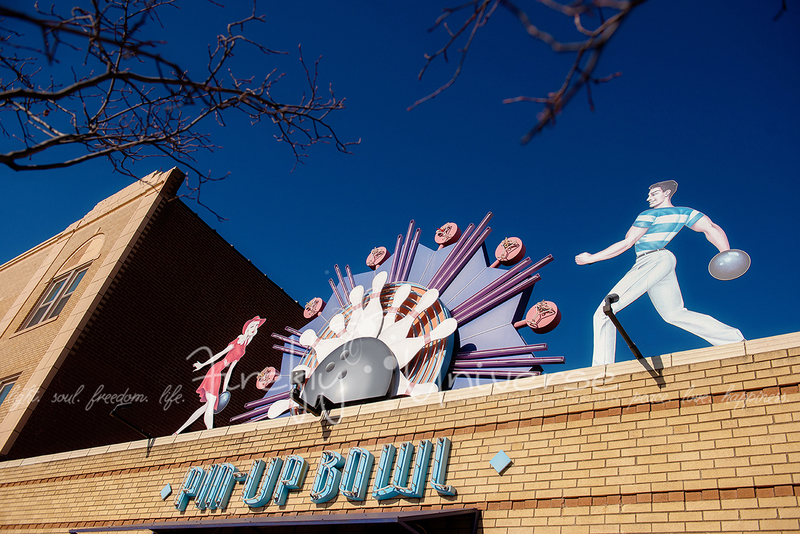 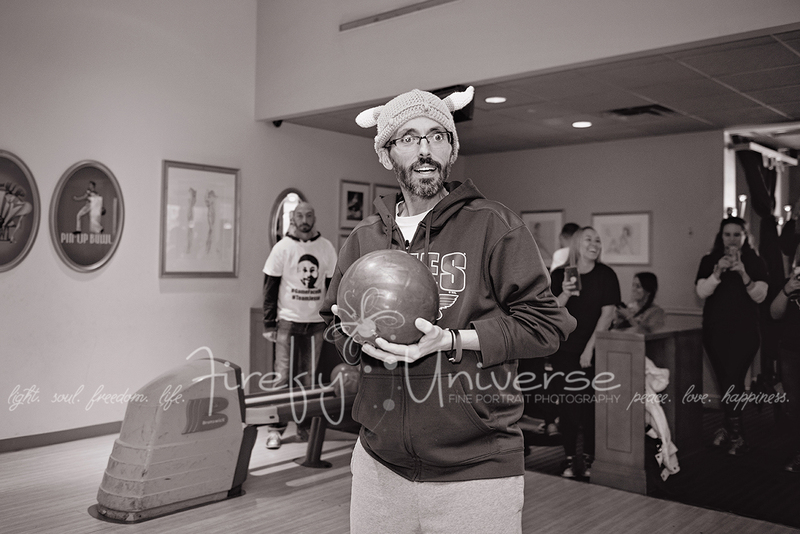 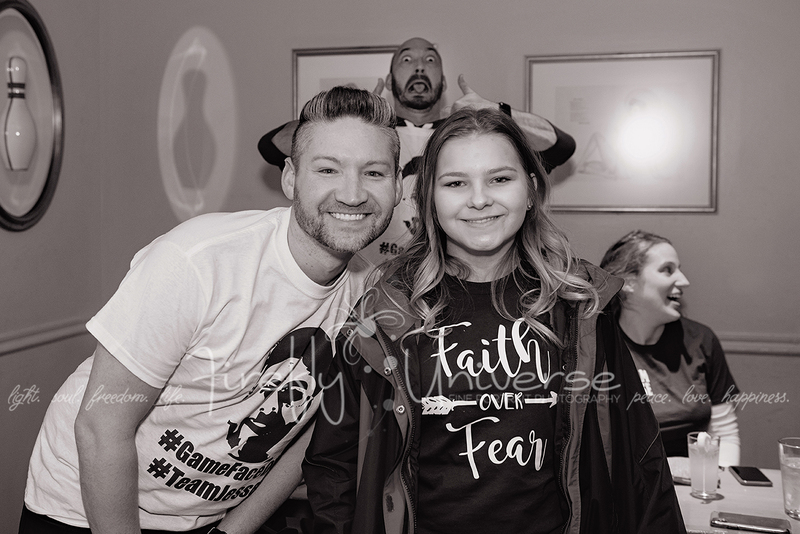 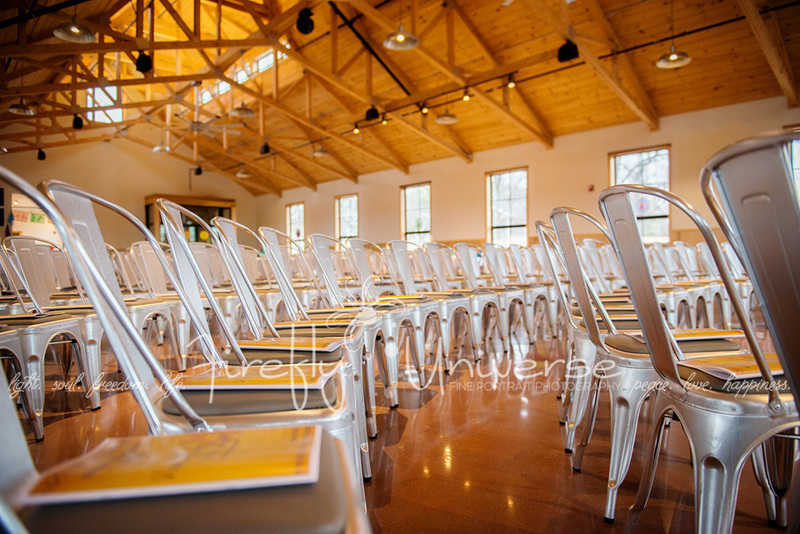 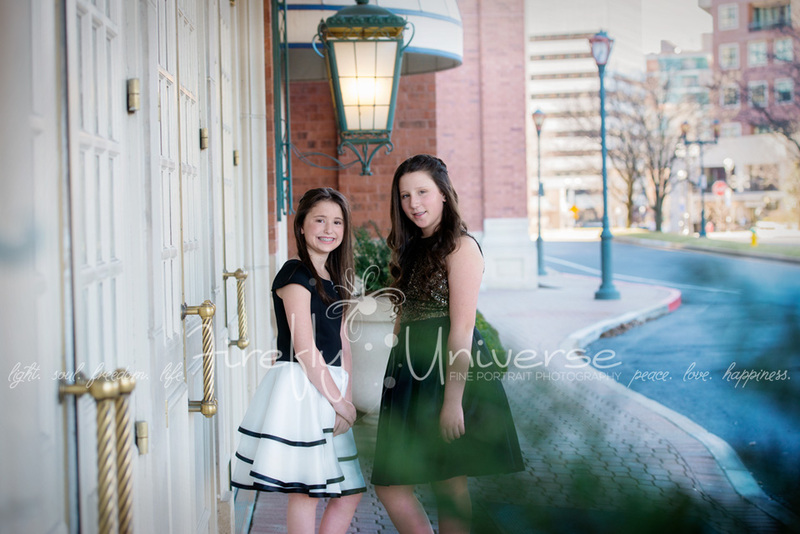 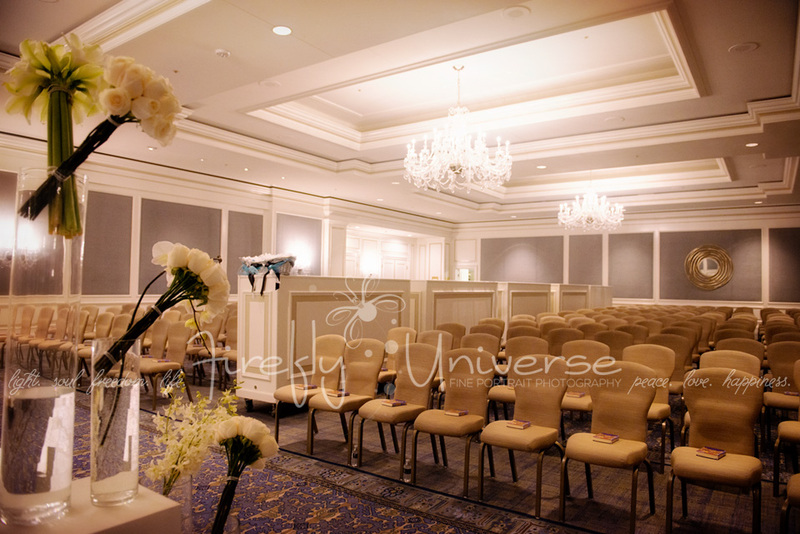 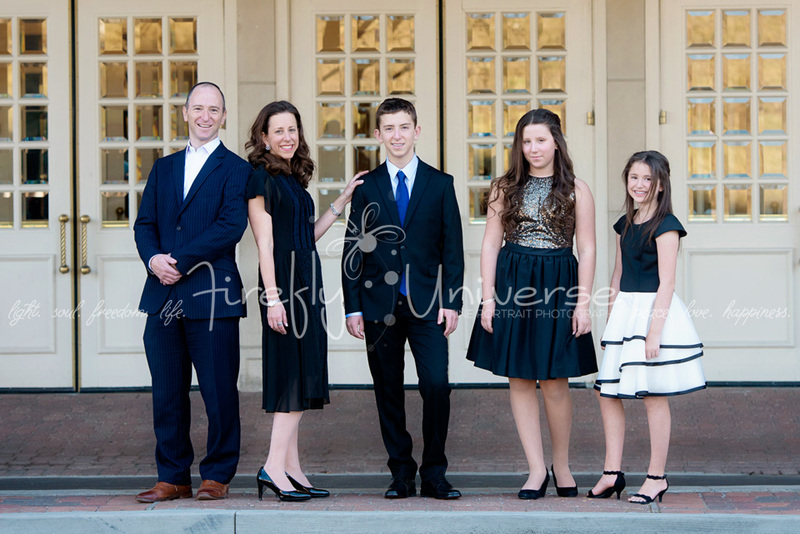 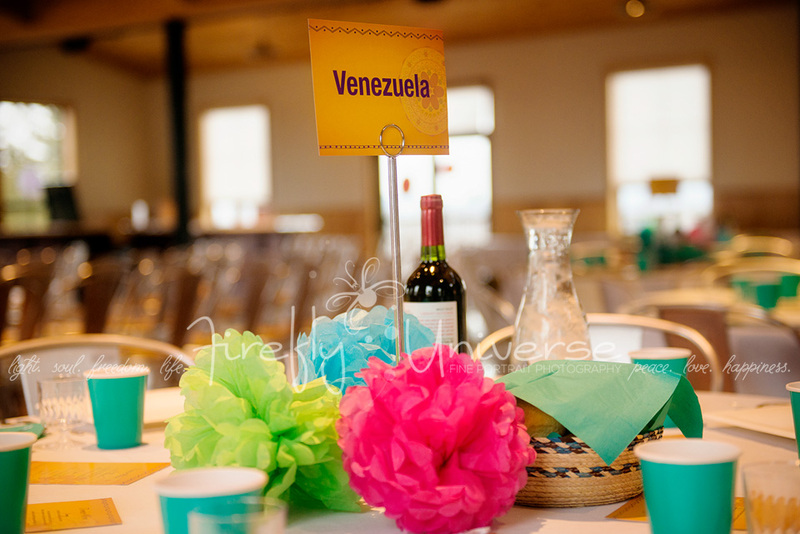 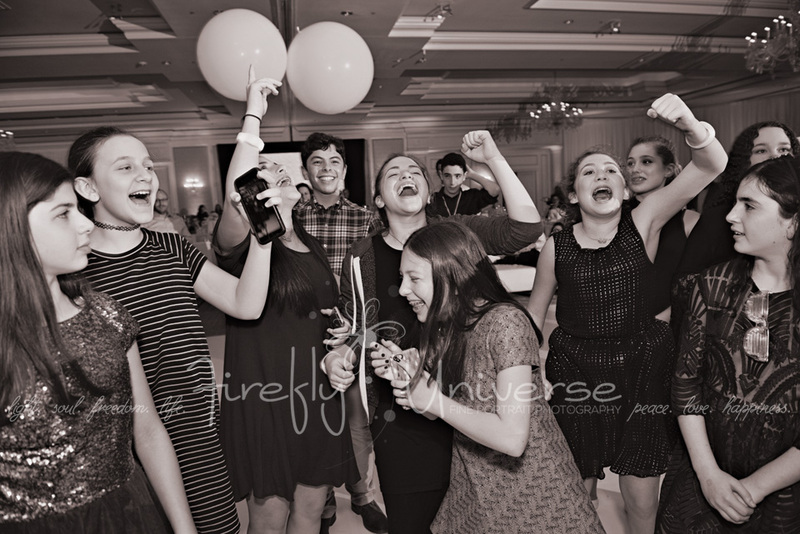 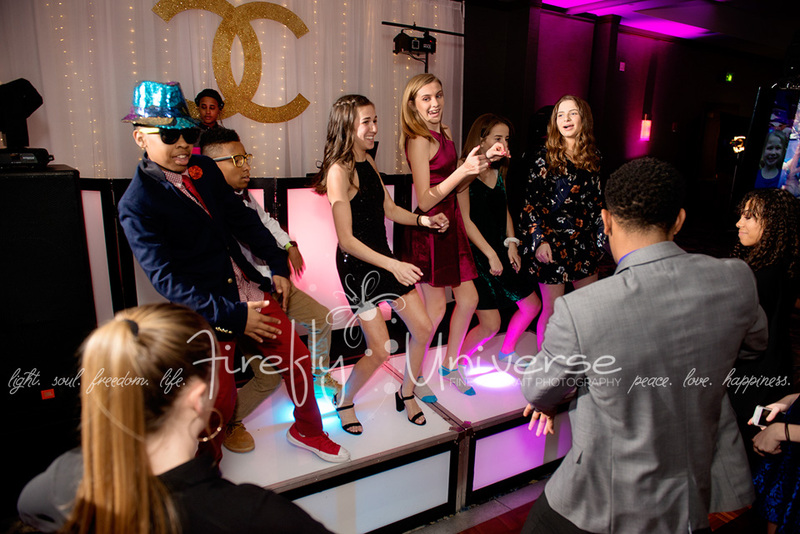 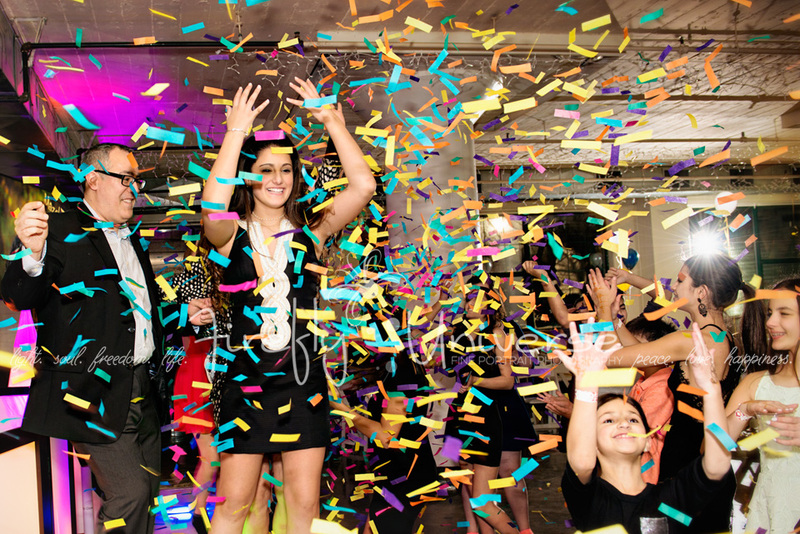 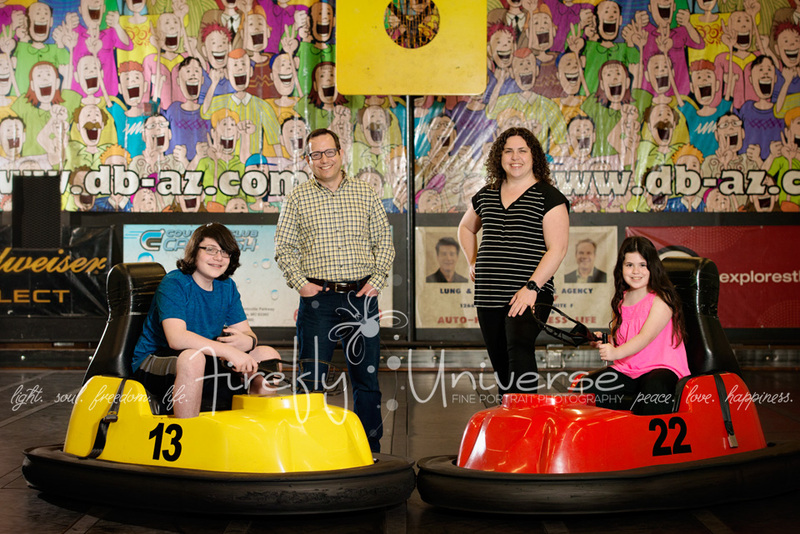 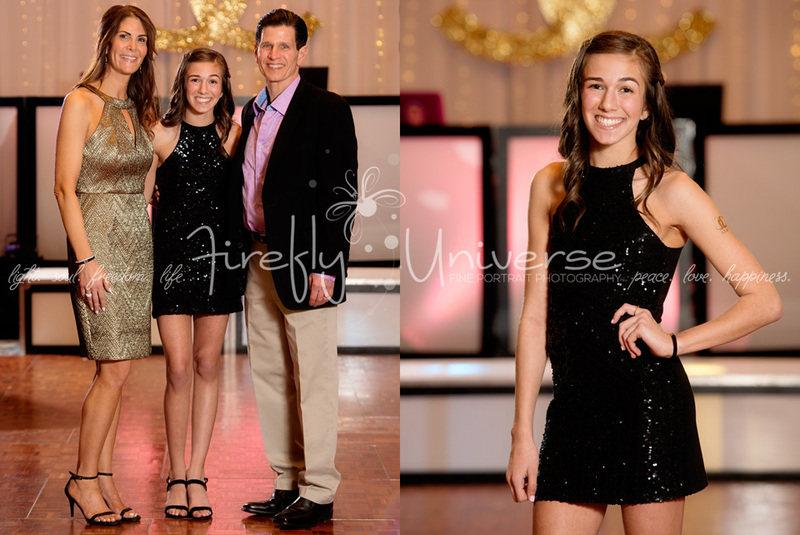 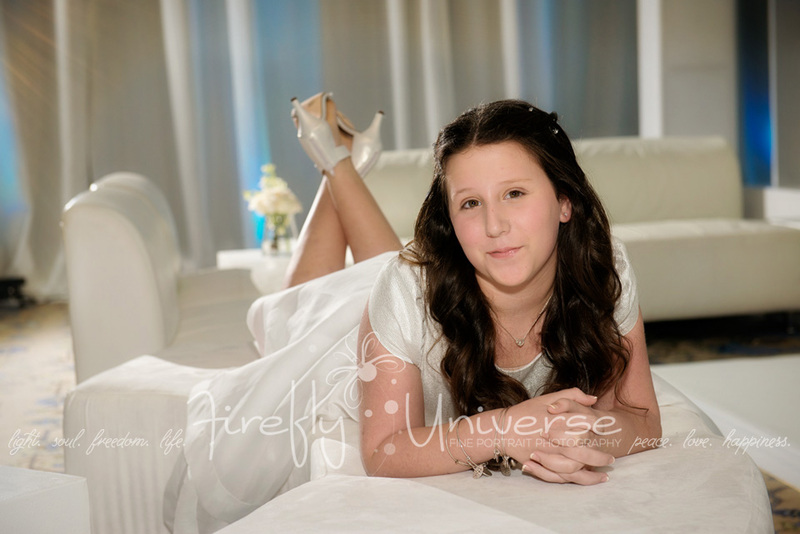 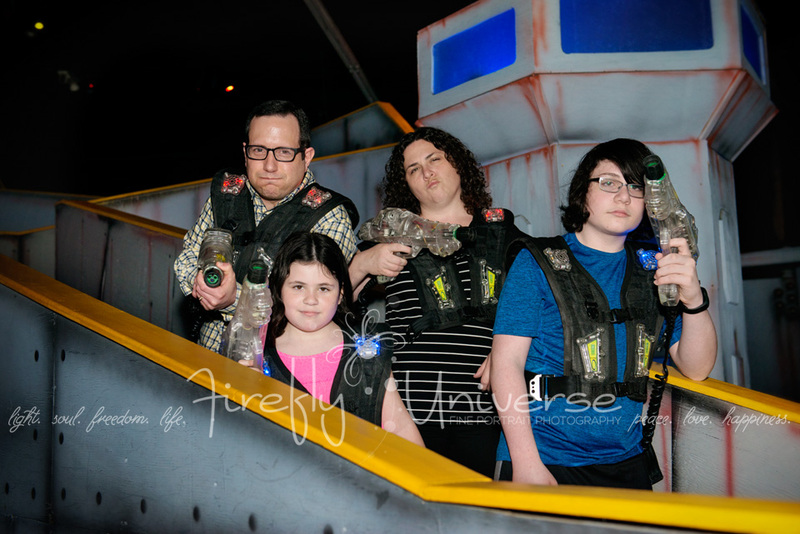 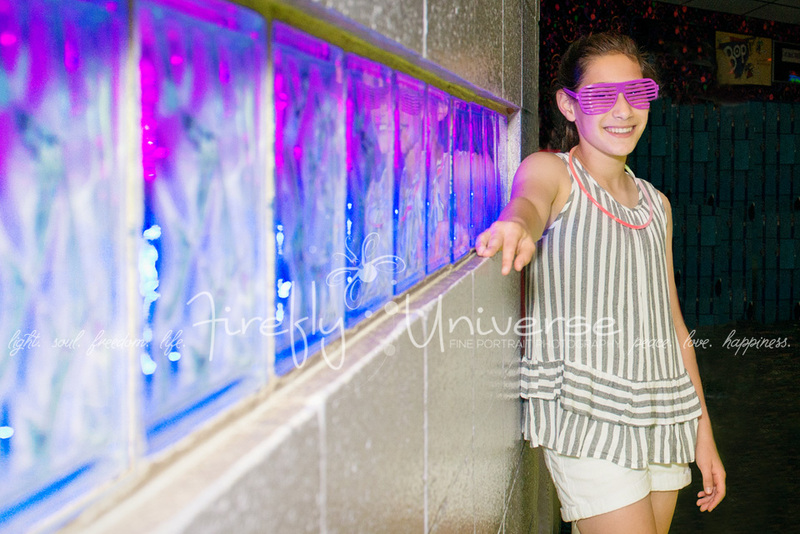 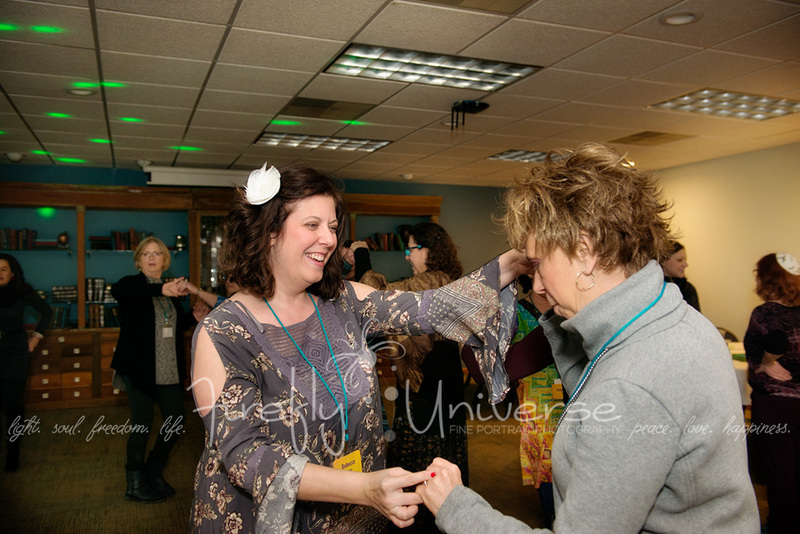 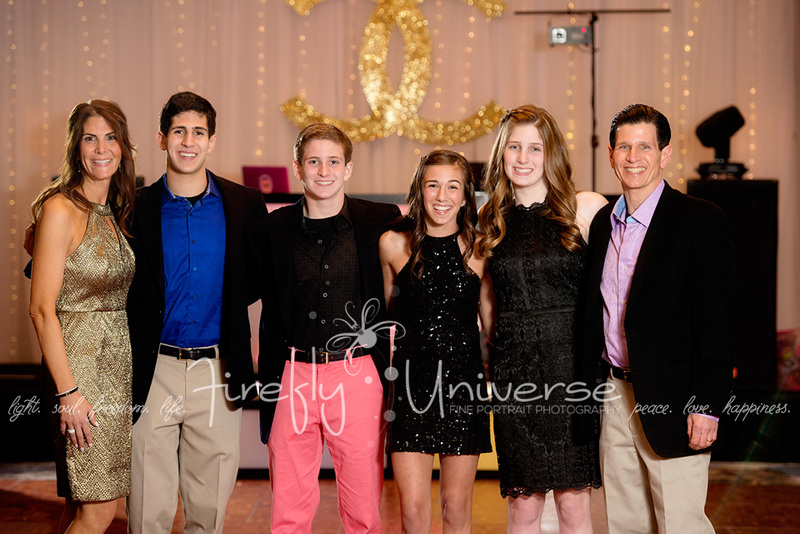 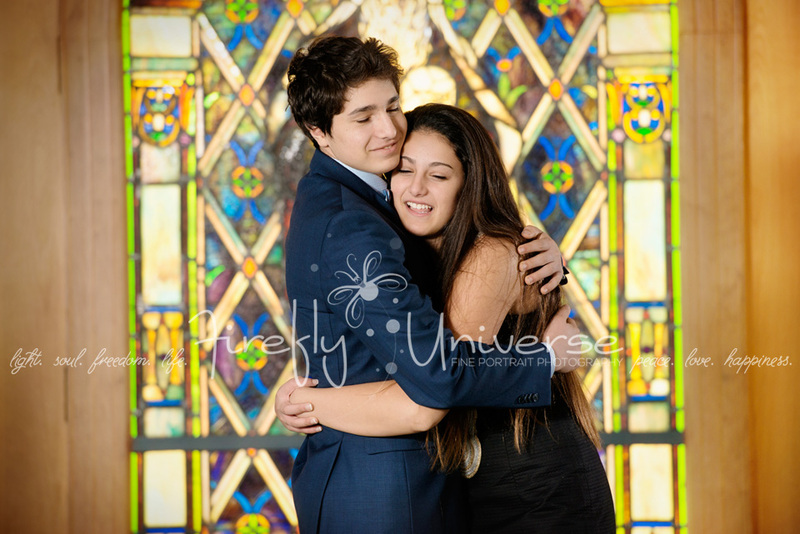 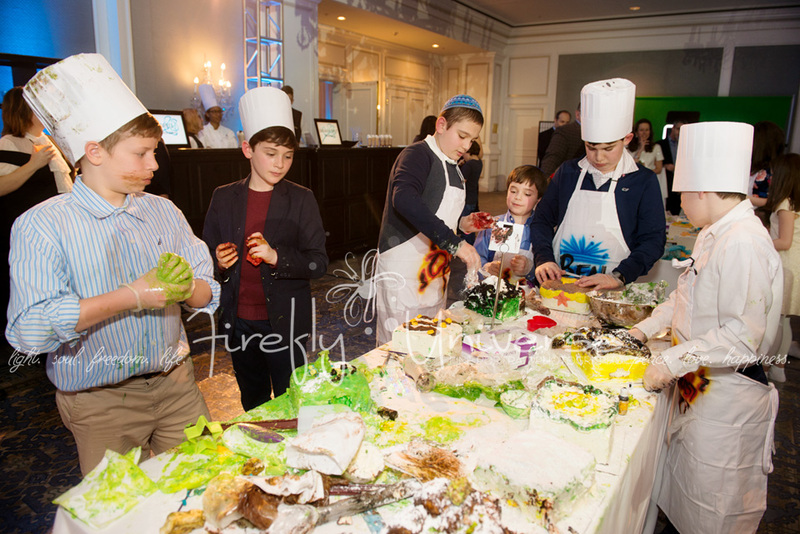 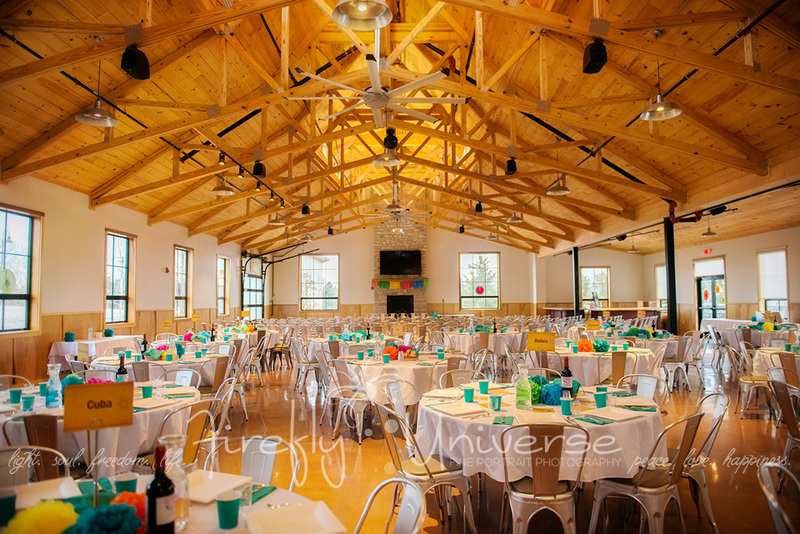 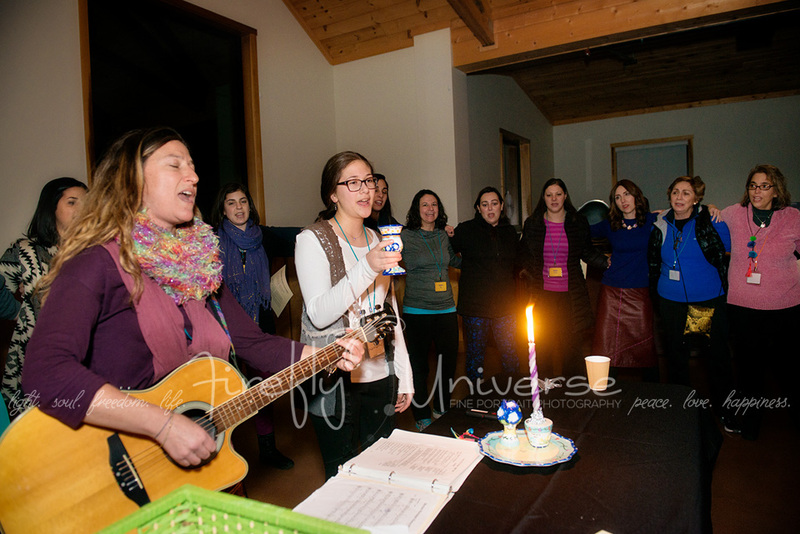 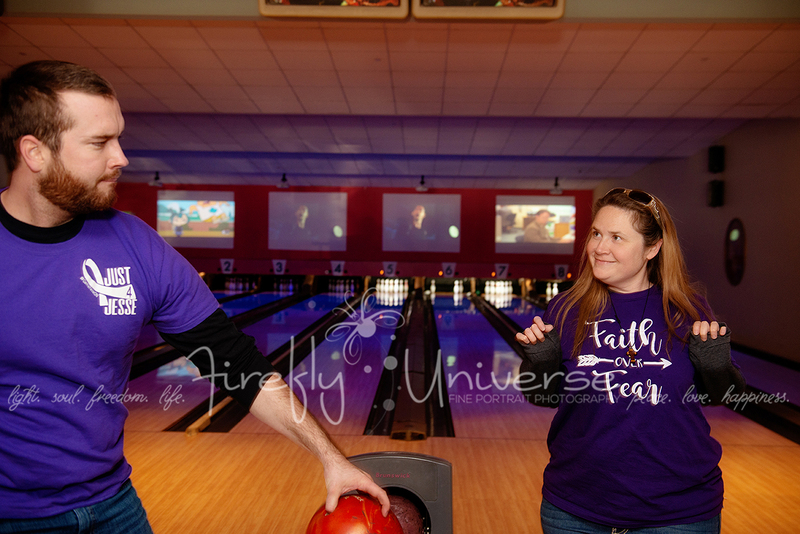 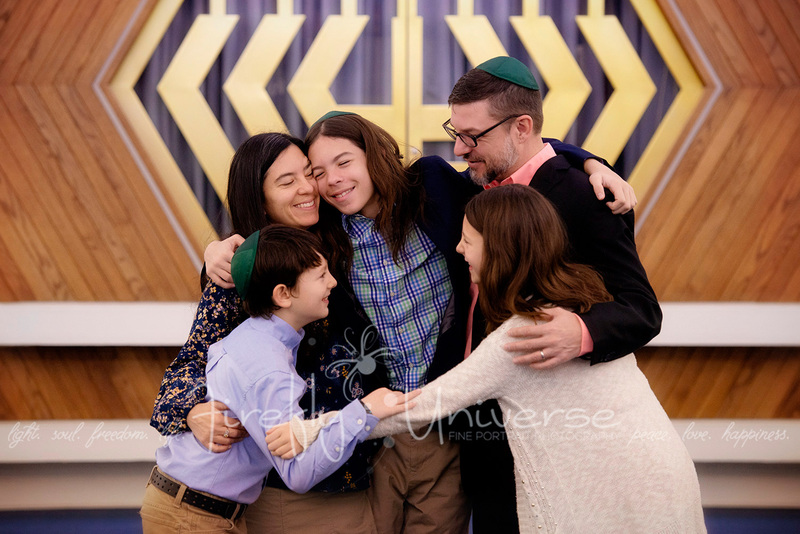 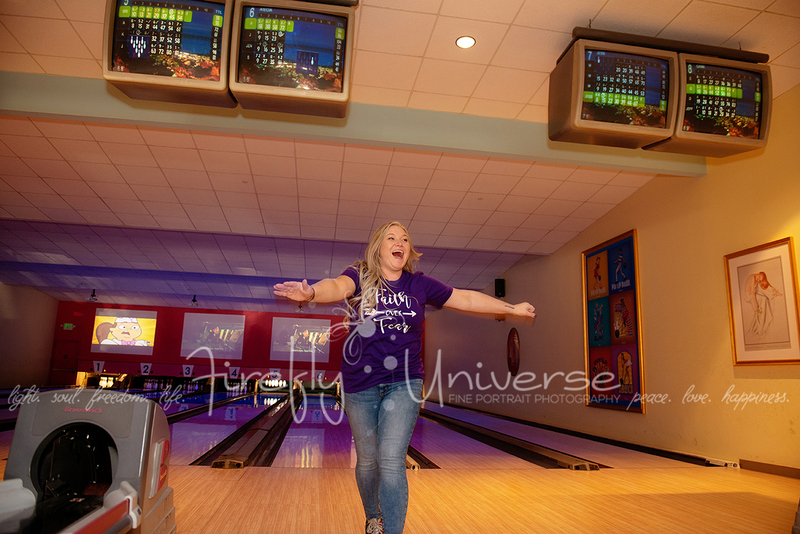 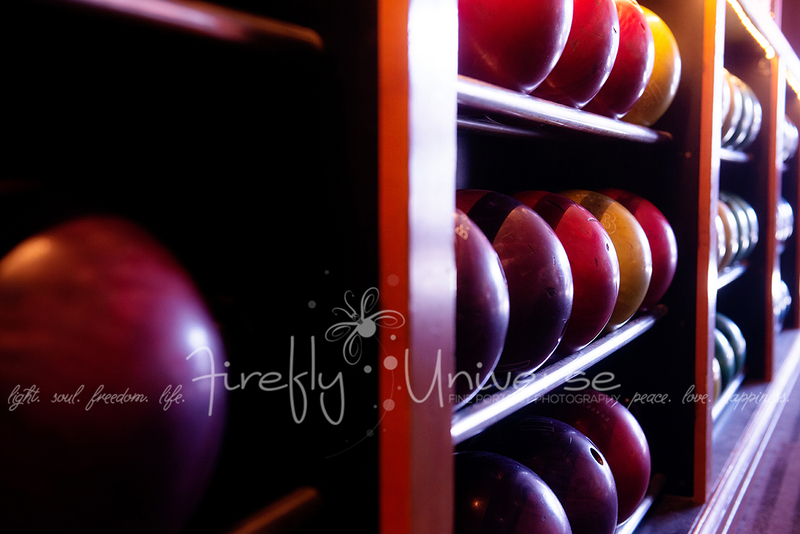 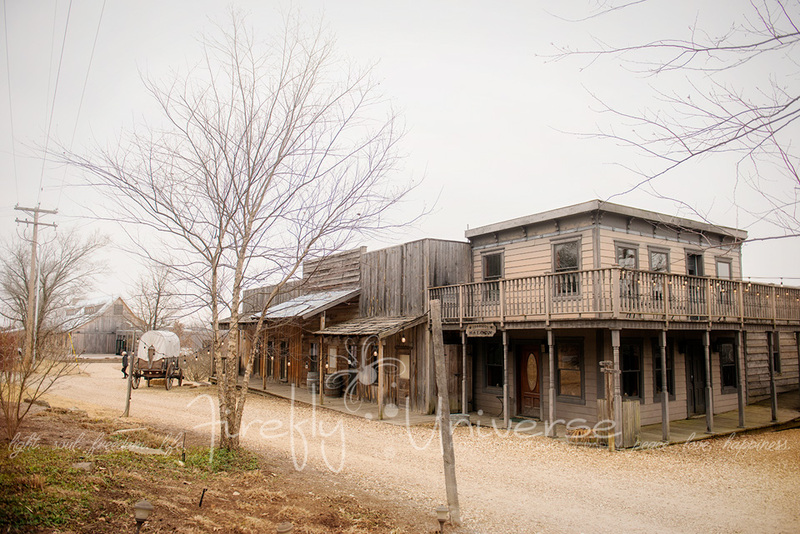 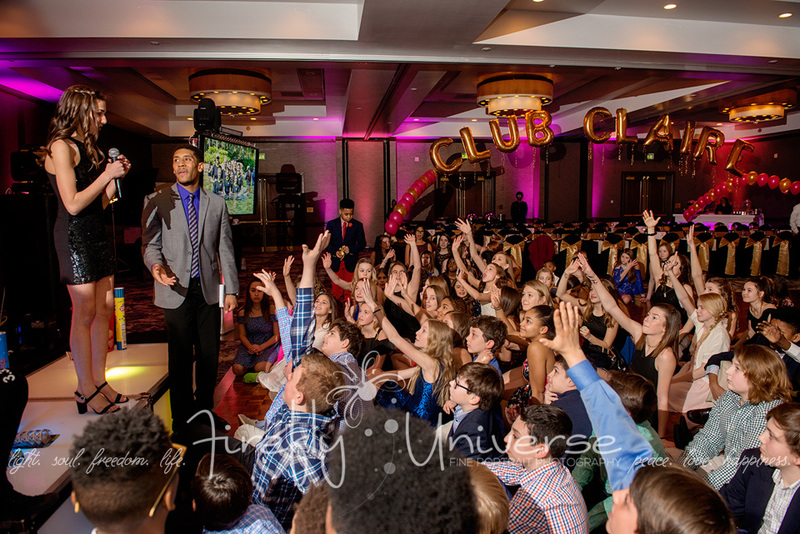 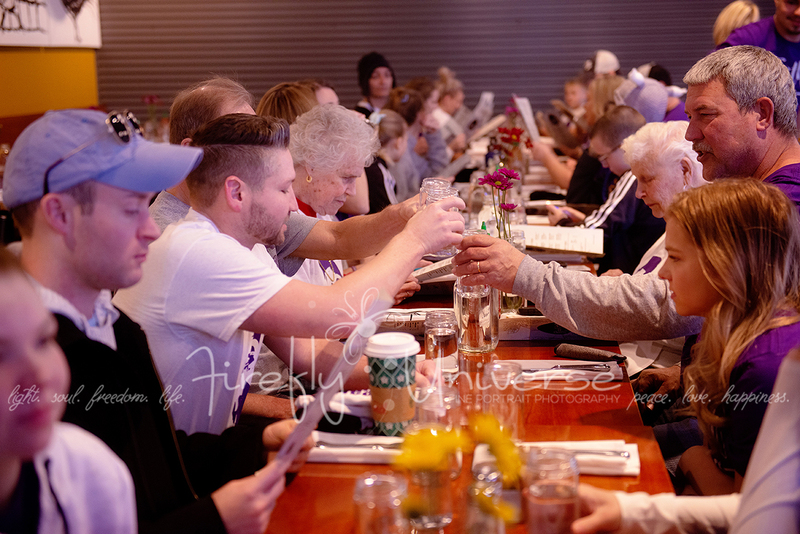 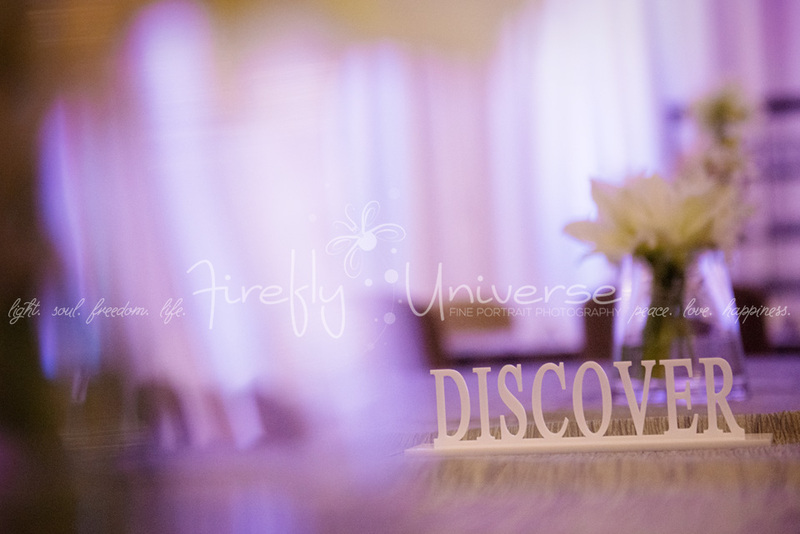 Here are a few favorite shots from Adin’s Bar Mitzvah rehearsal and party at the end of April! 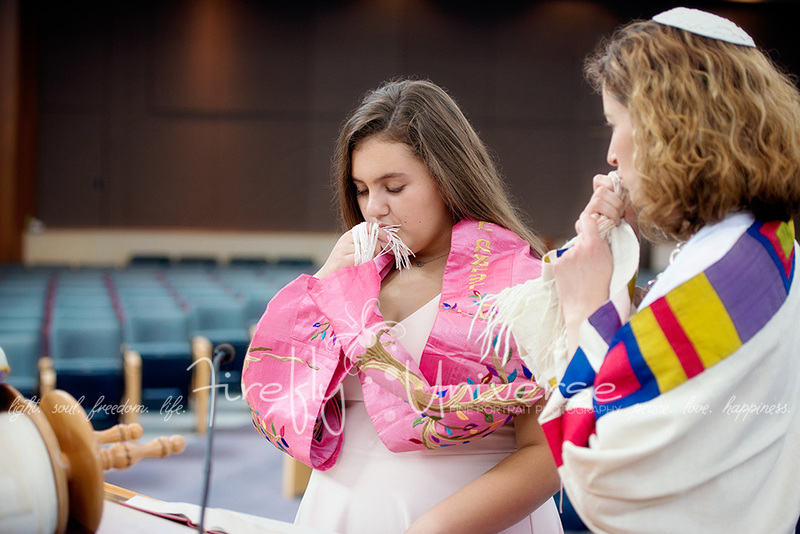 Mazel tov to two amaaaazing young women!! 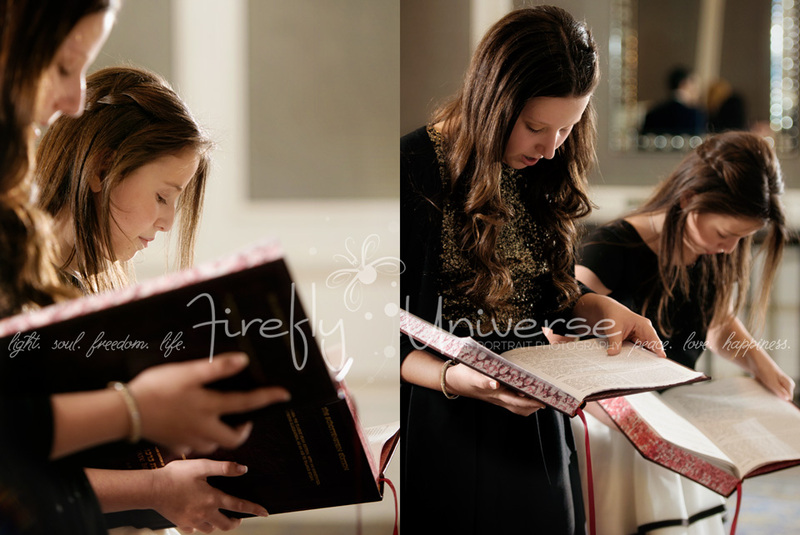 Each of these girls learned an entire book of Talmud (in Hebrew) in preparation for their Bat Mitzvah!!! 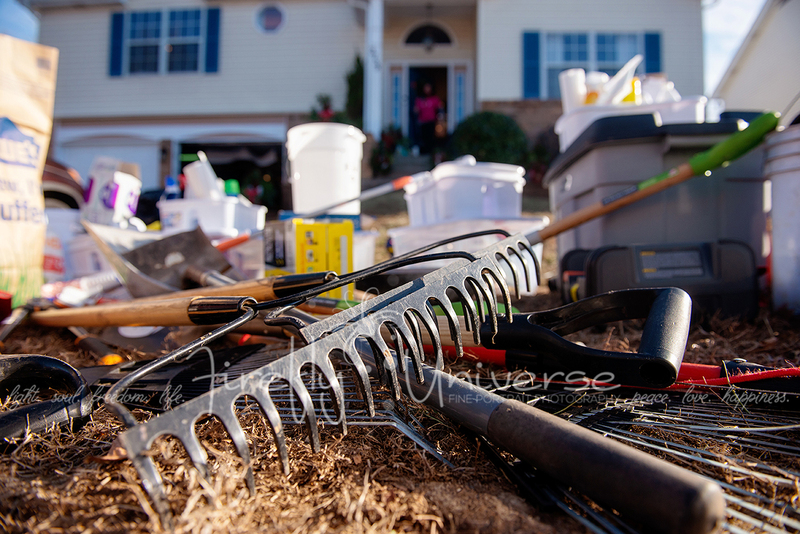 I can hardly even wrap my head around this task. 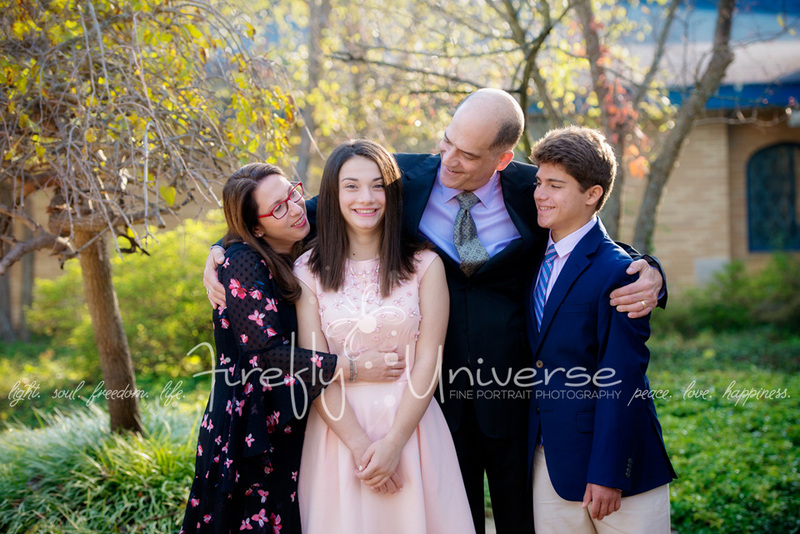 I’ve had the honor of photographing this family for years now, so it was truly special to see them reach this important milestone. 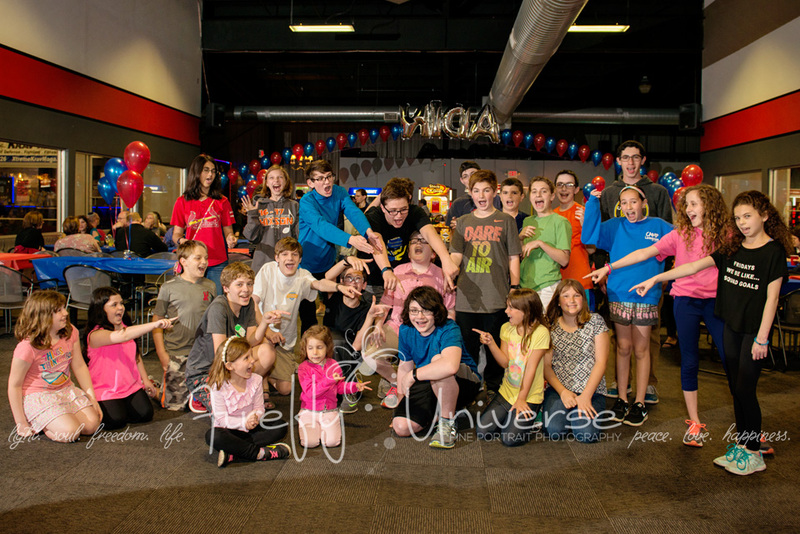 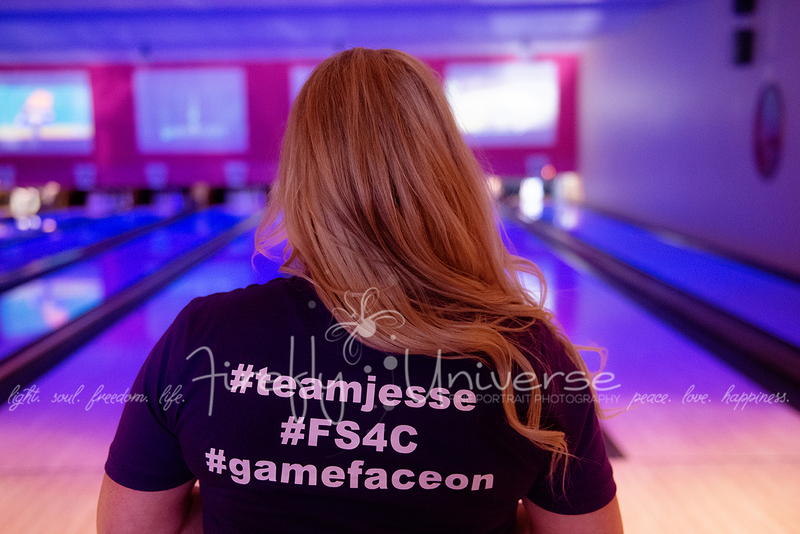 Here are some highlights from their weekend! 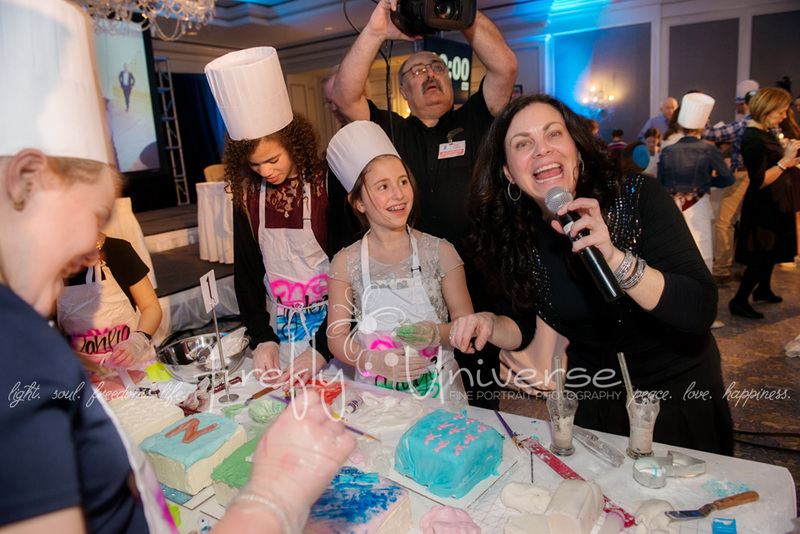 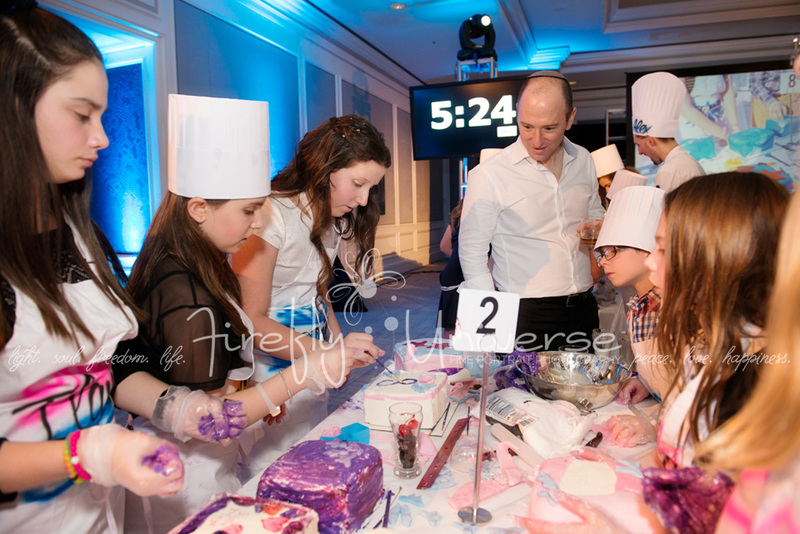 One of the most fun and different parts of the party was the Master Chef-style BAKE OFF!!! 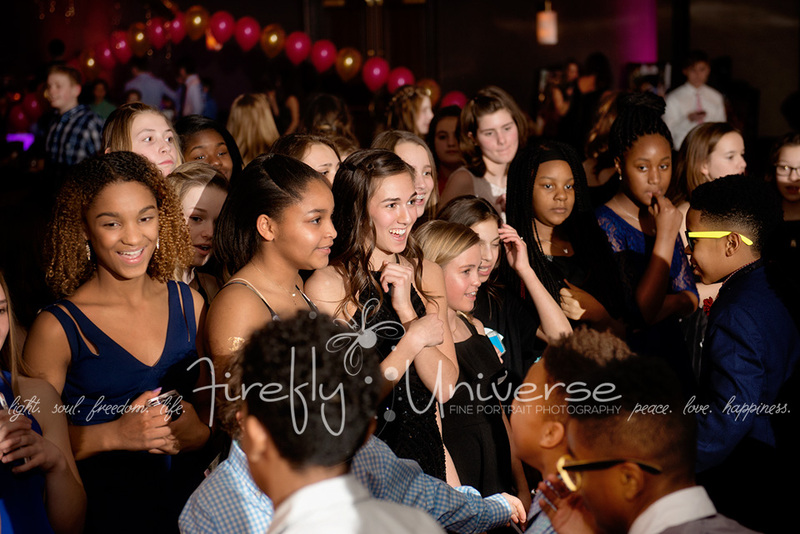 Notice the extreme difference between Team 2 with mostly girls (above) and Team 7 with all boys (below). 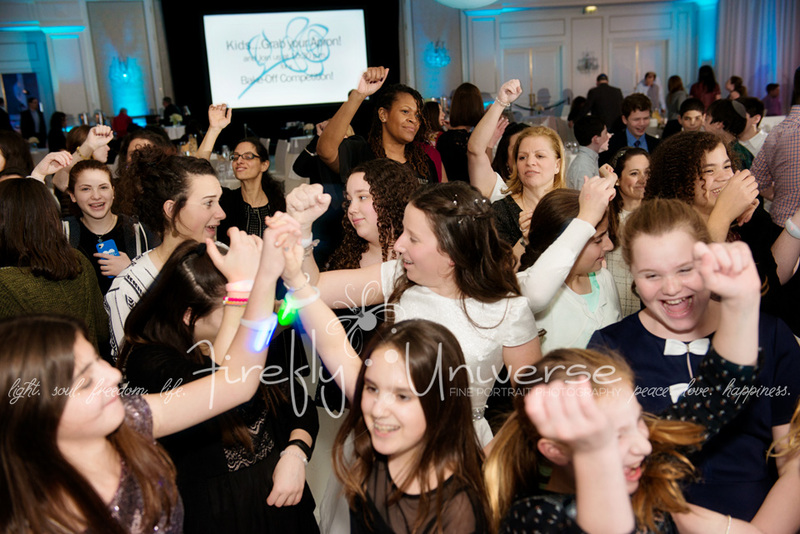 At the end of the night, everyone put their arms around each other and sang and danced together. 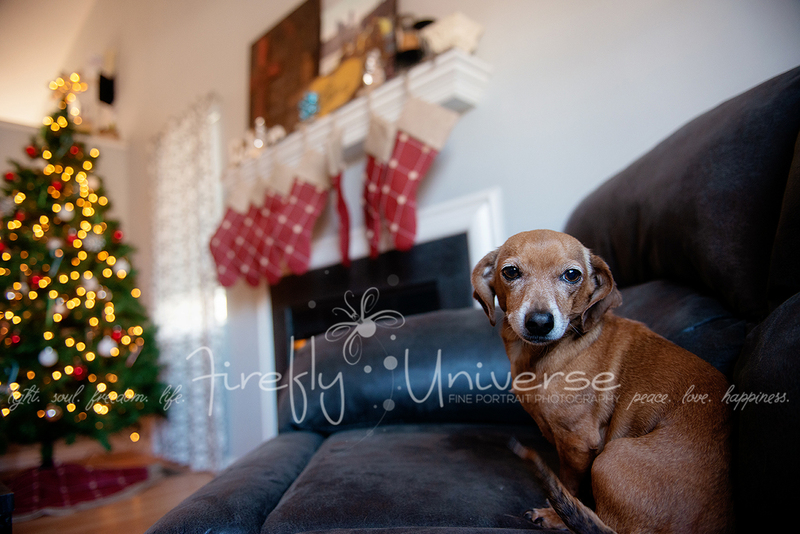 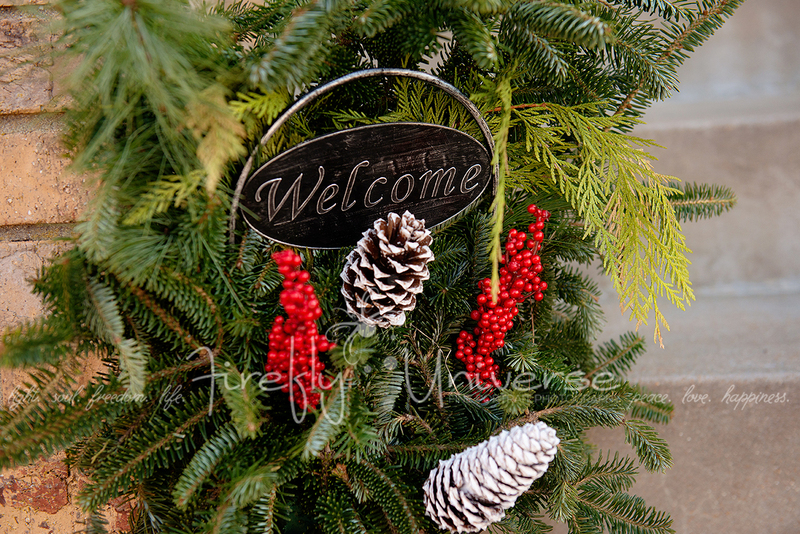 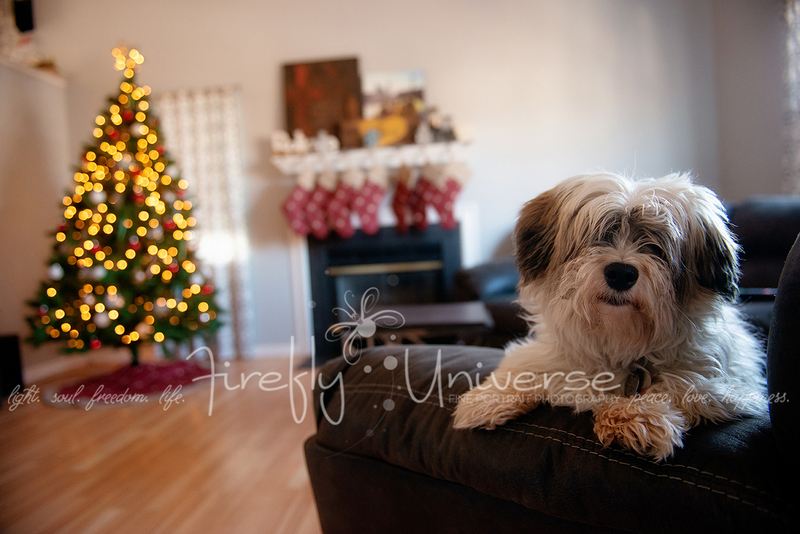 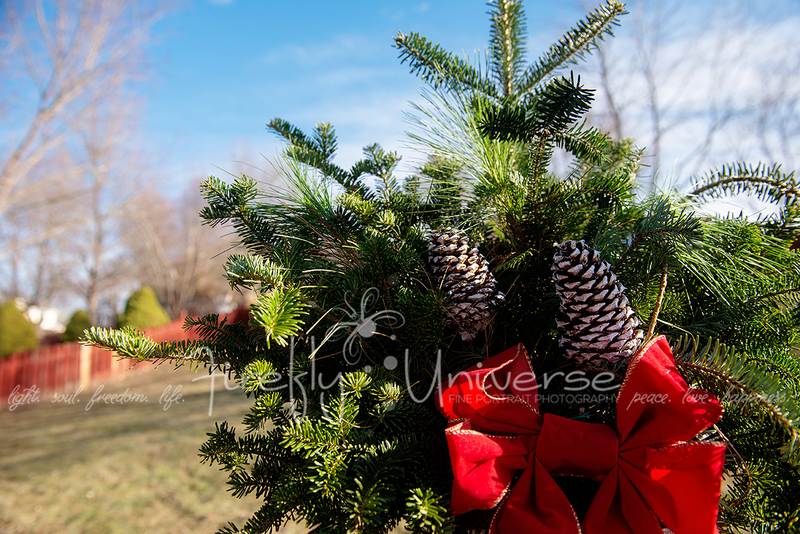 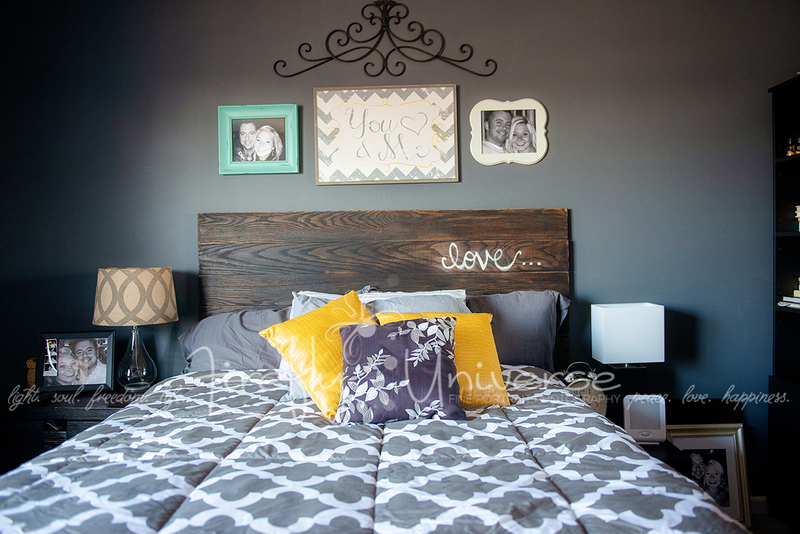 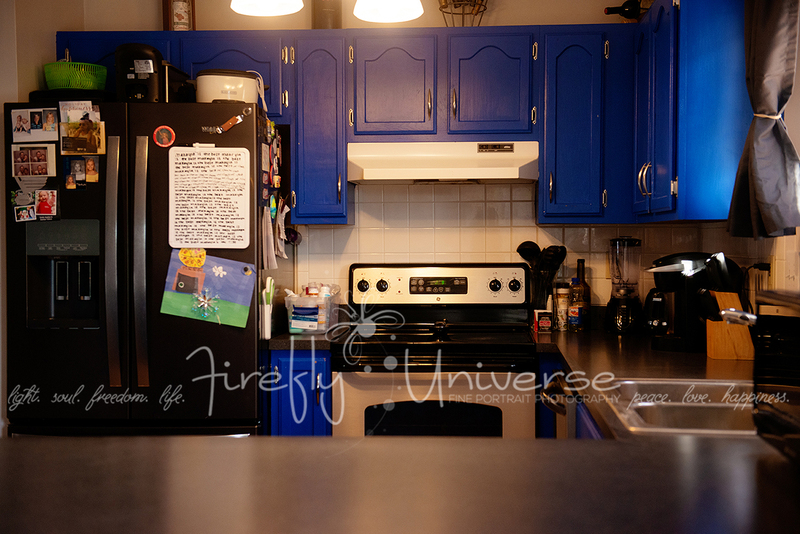 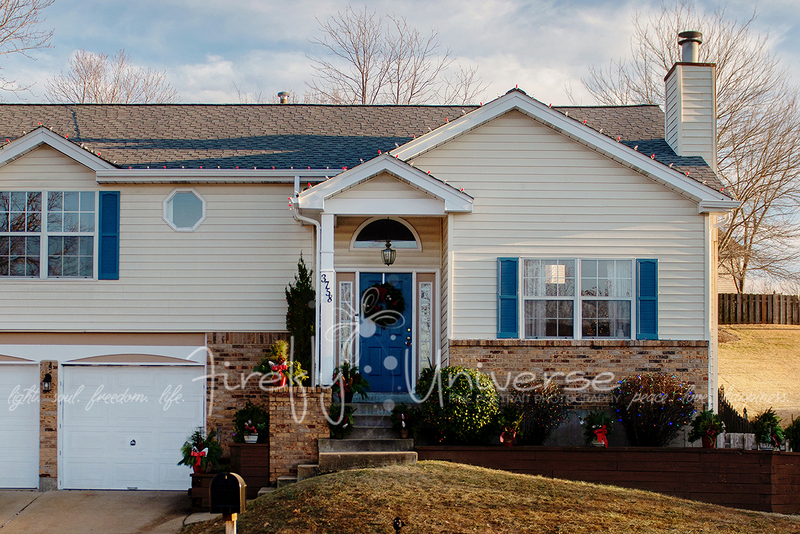 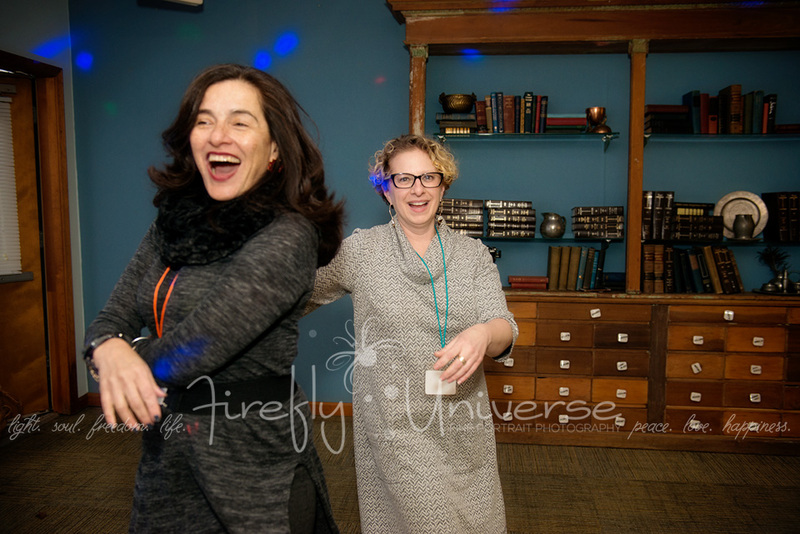 I actually snuck in one more blog post for 2016! 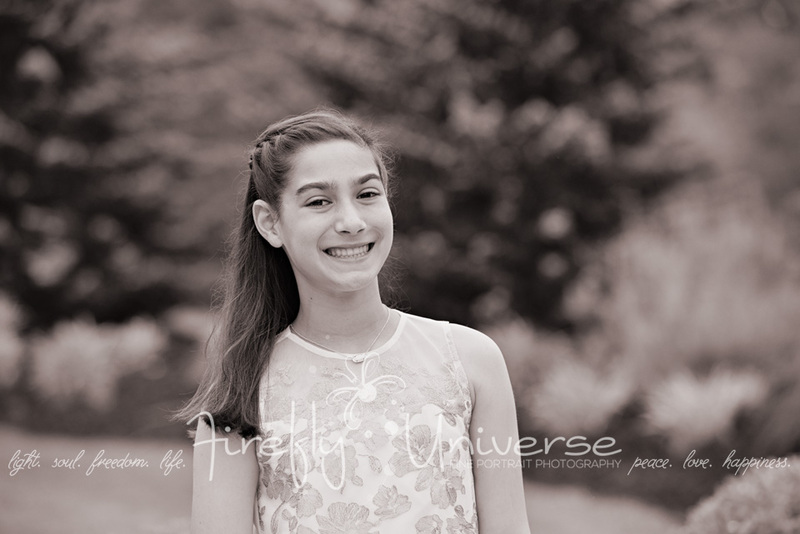 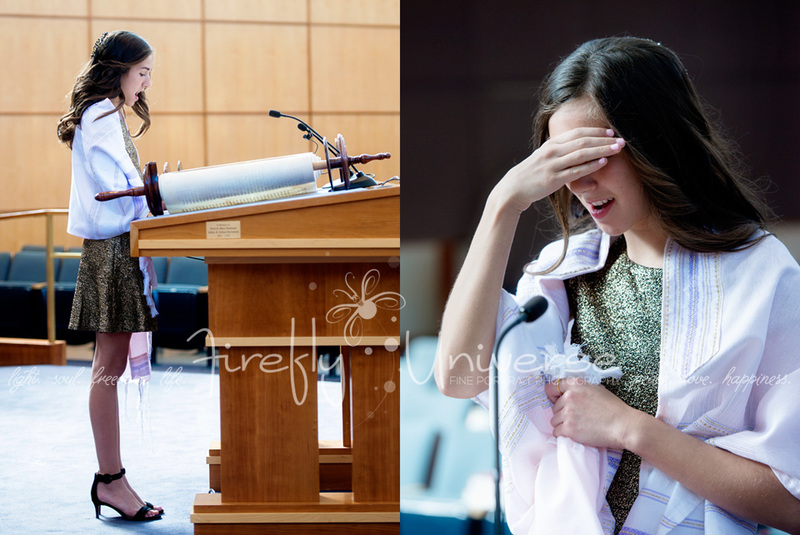 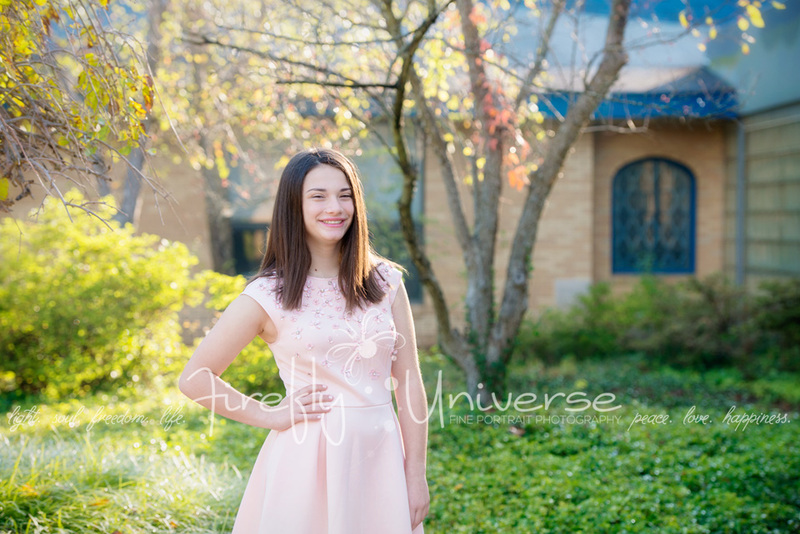 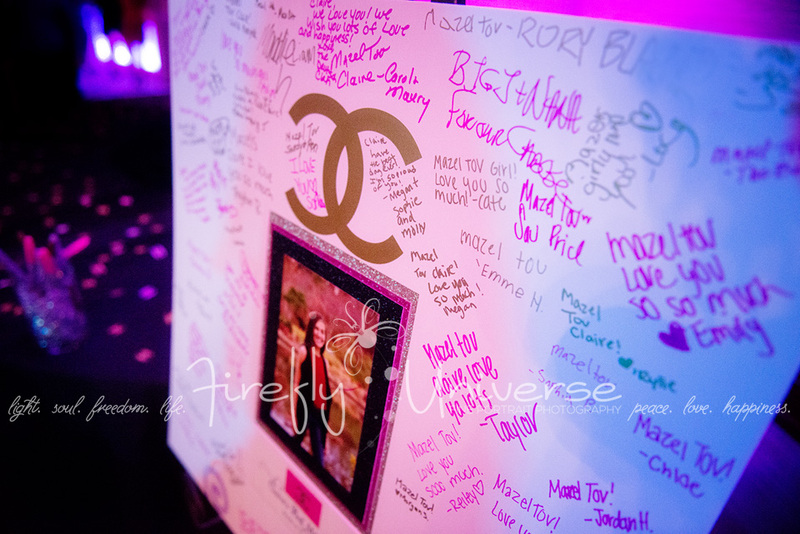 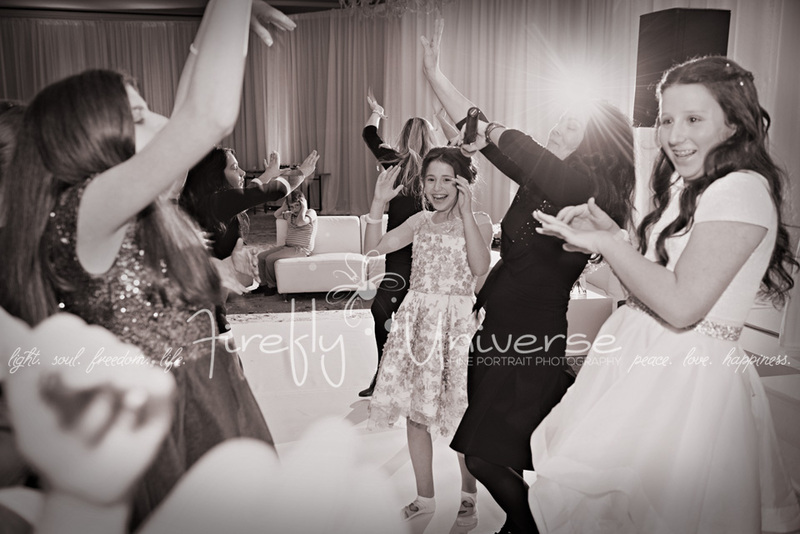 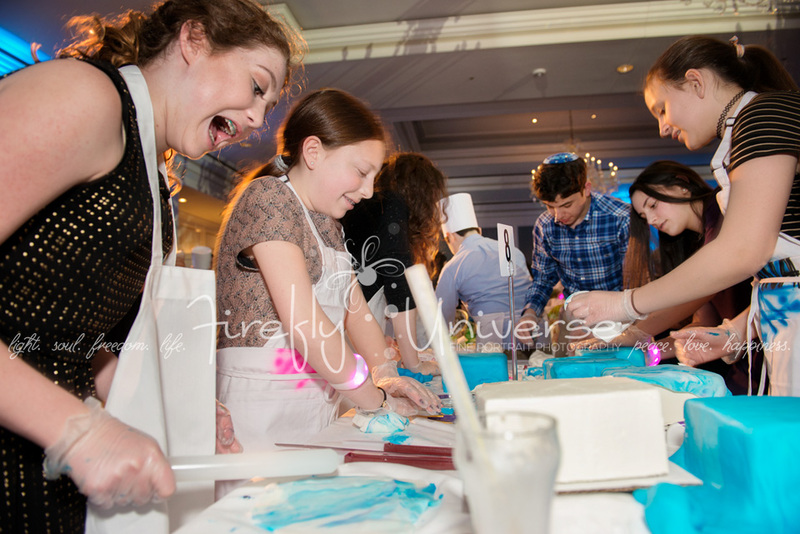 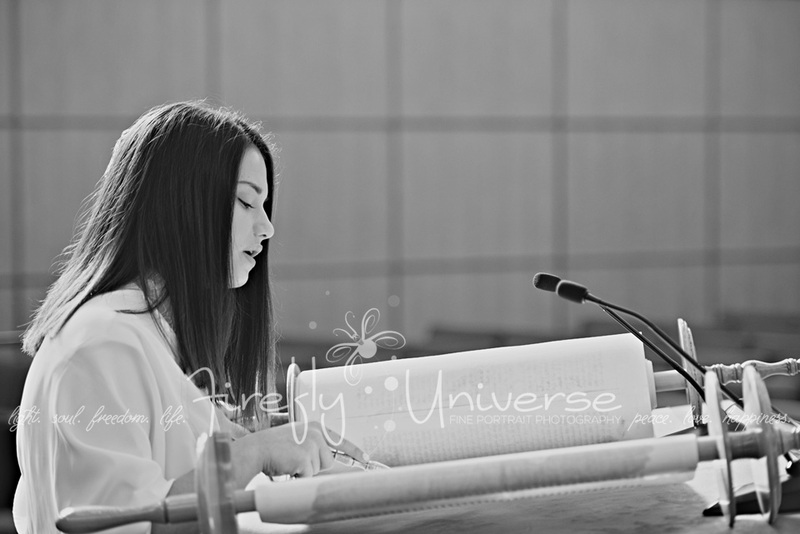 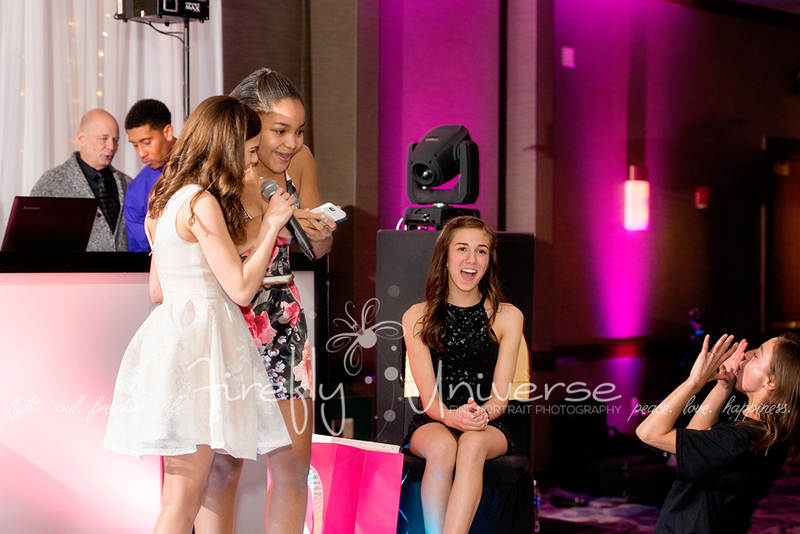 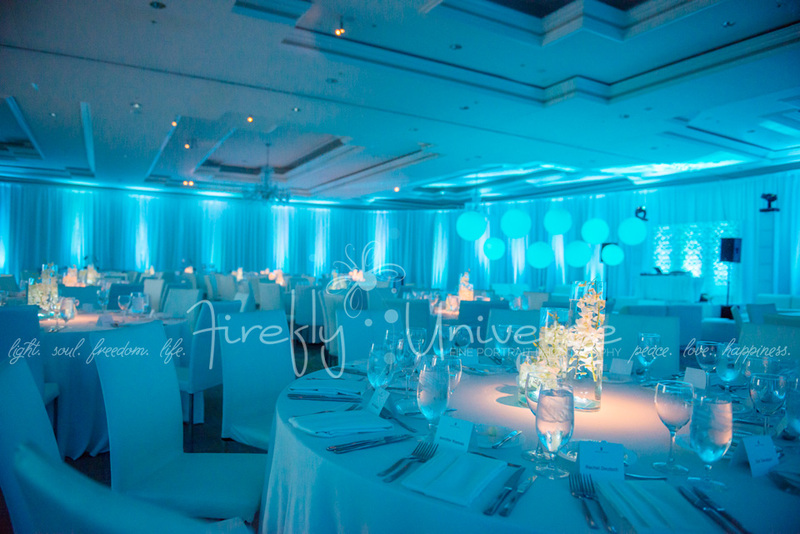 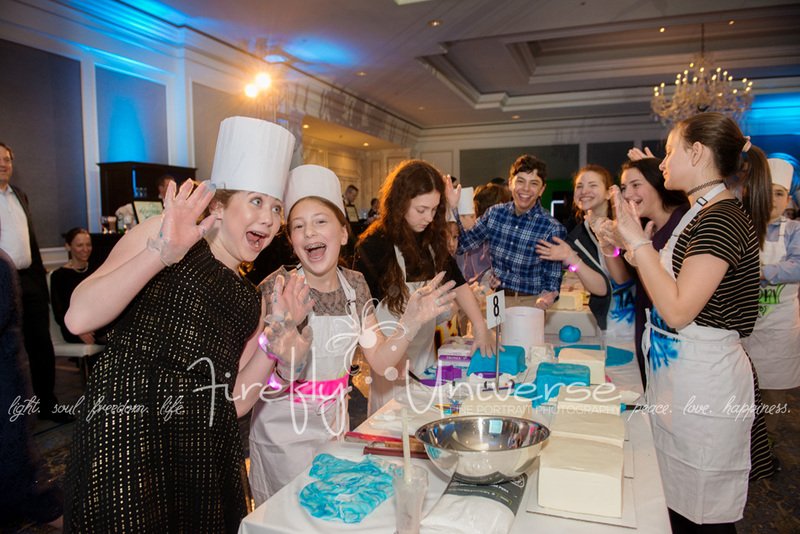 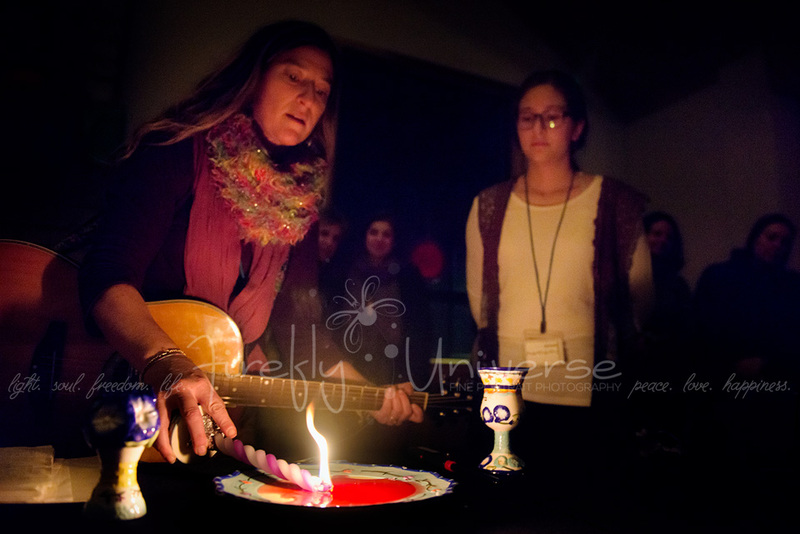 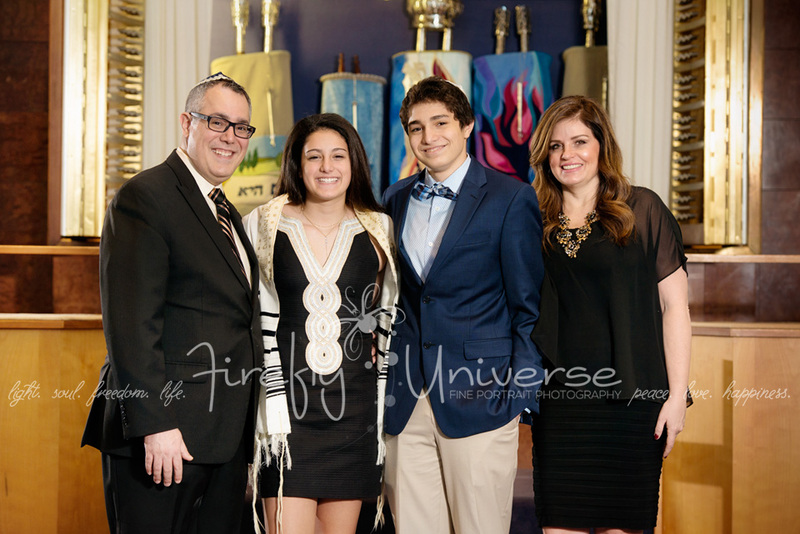 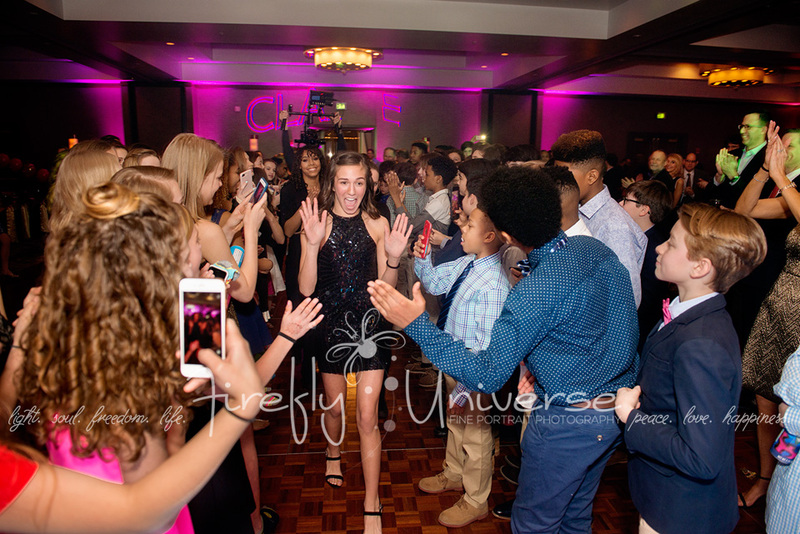 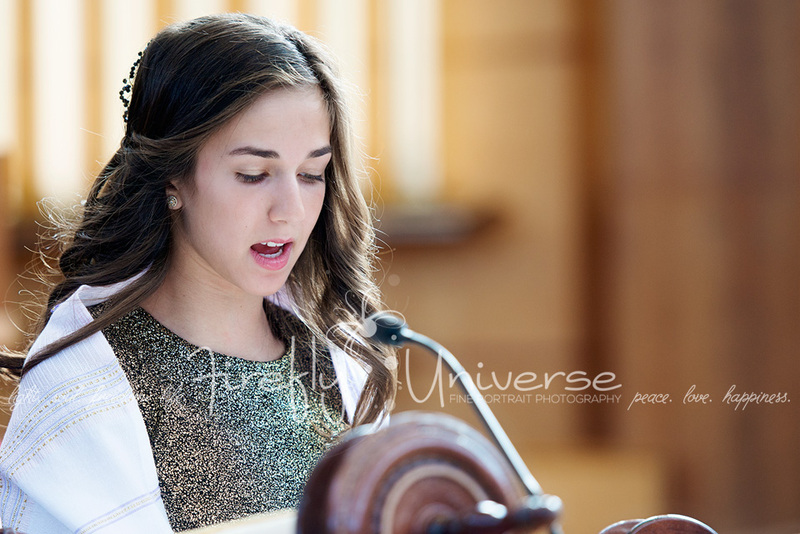 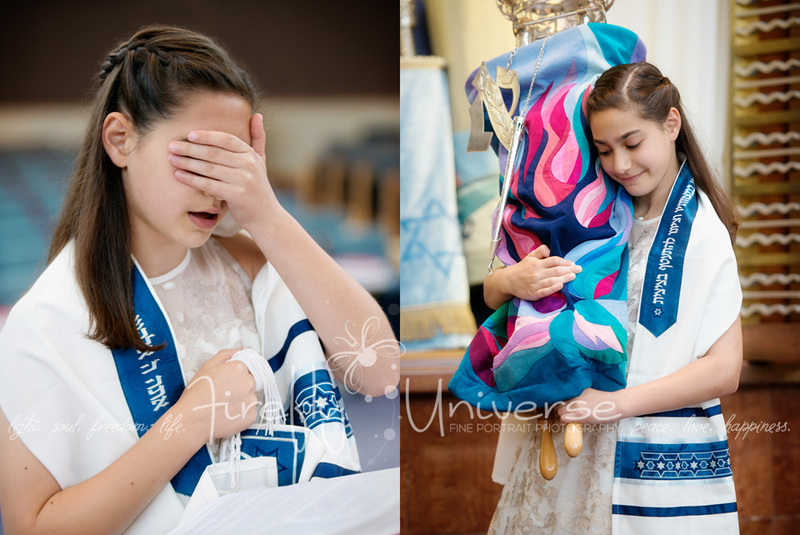 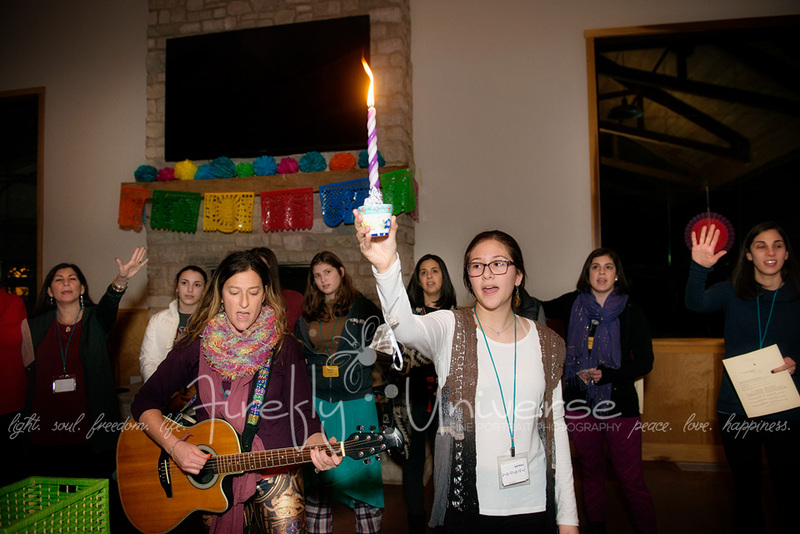 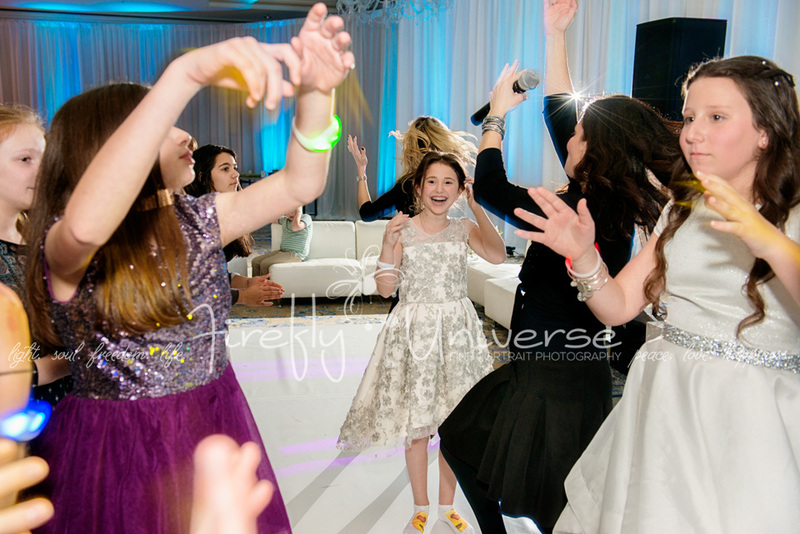 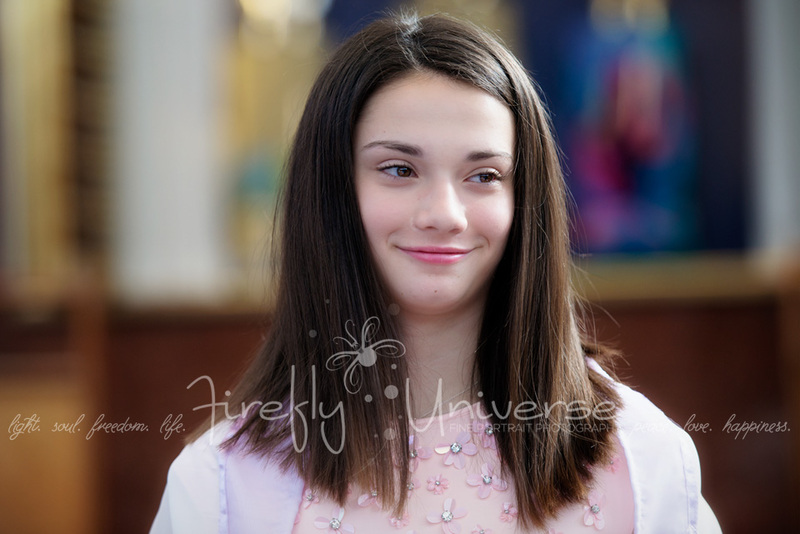 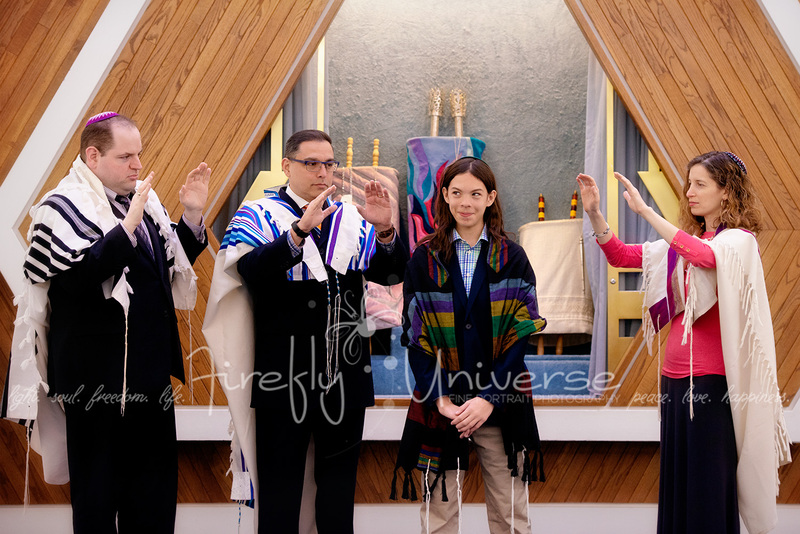 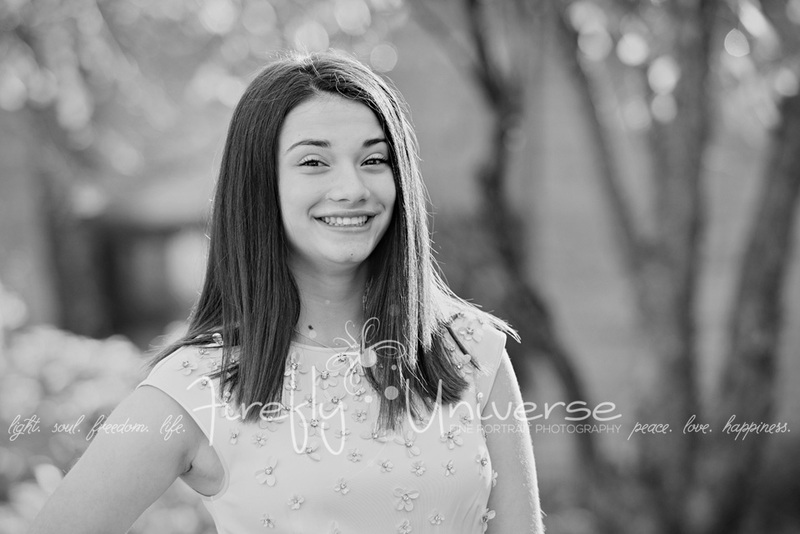 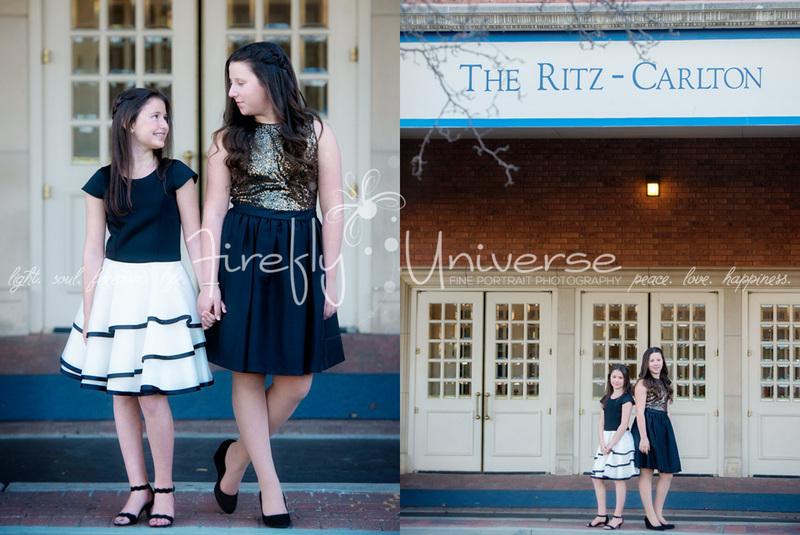 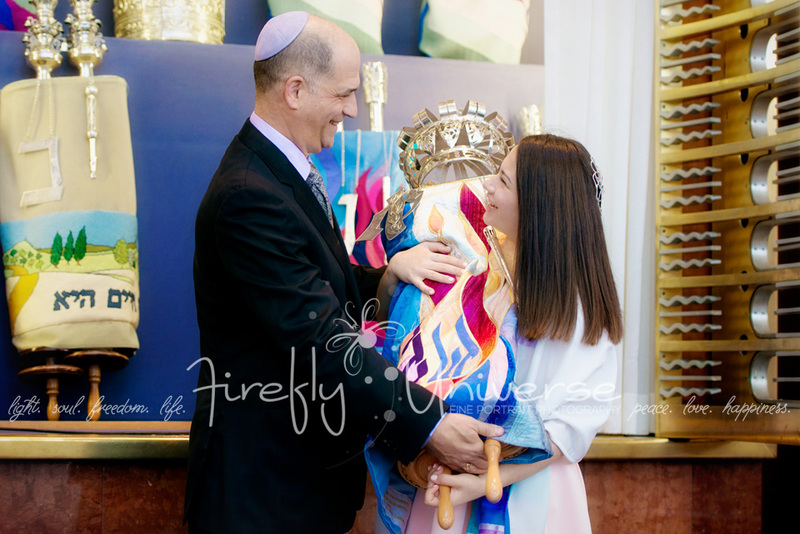 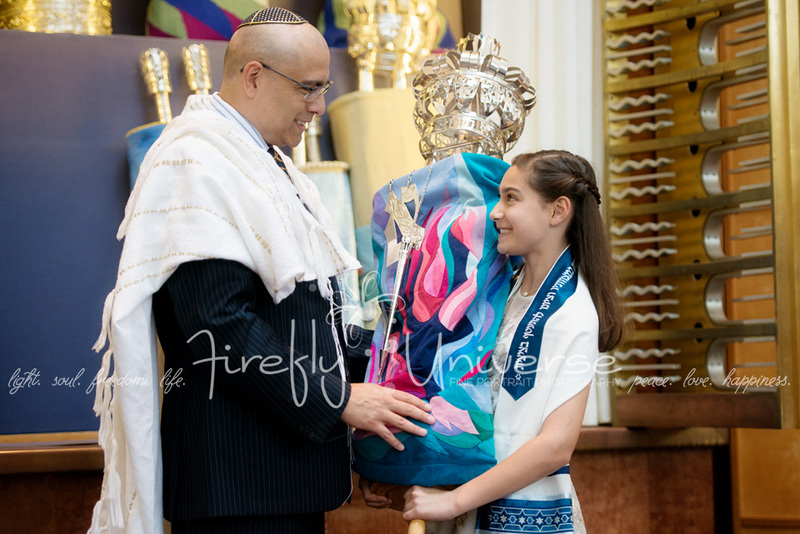 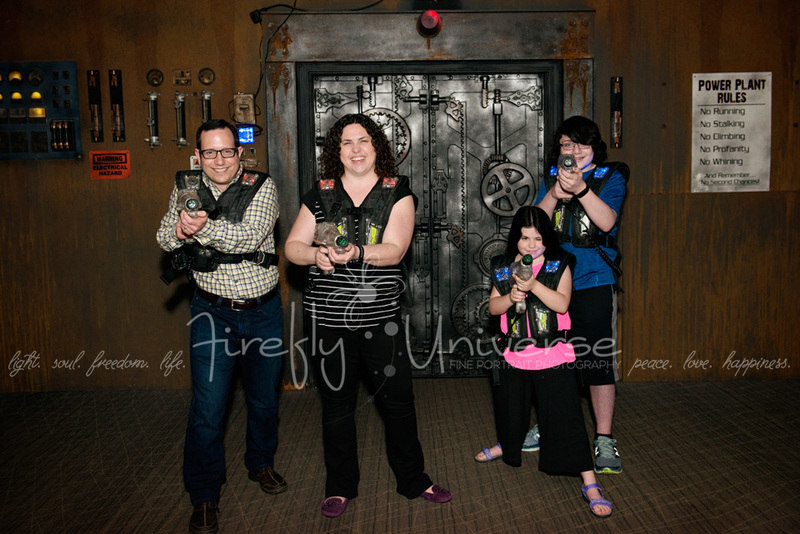 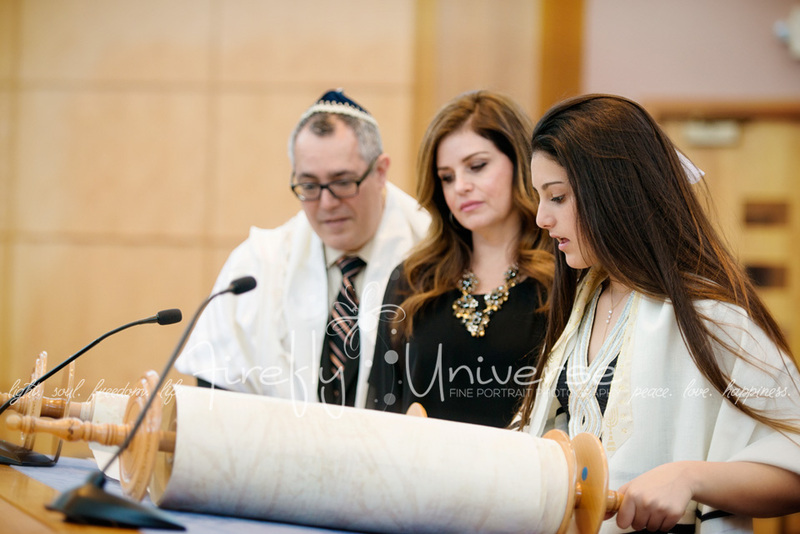 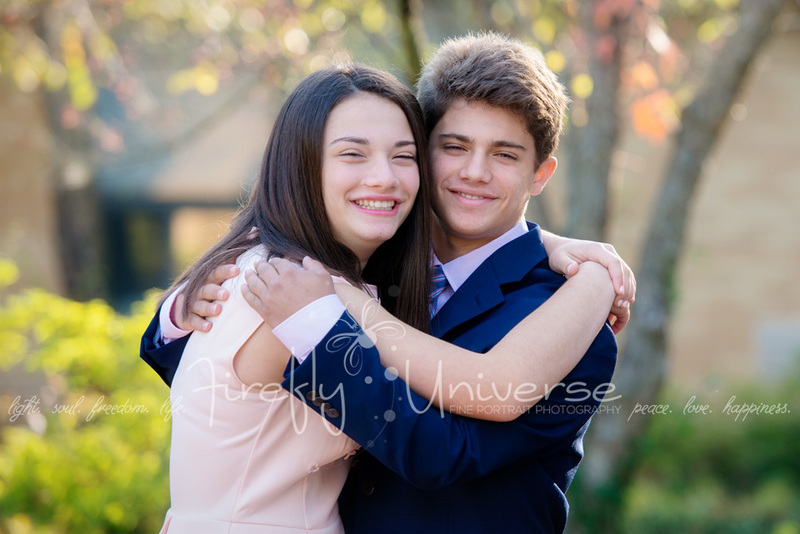 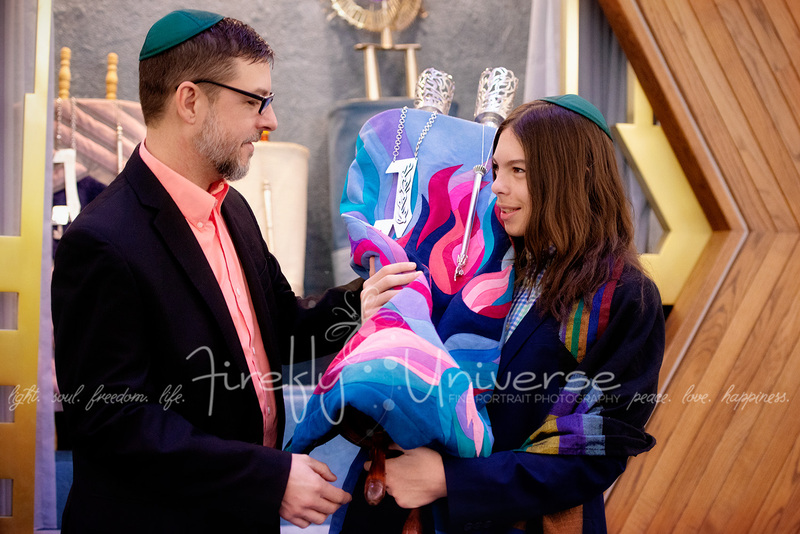 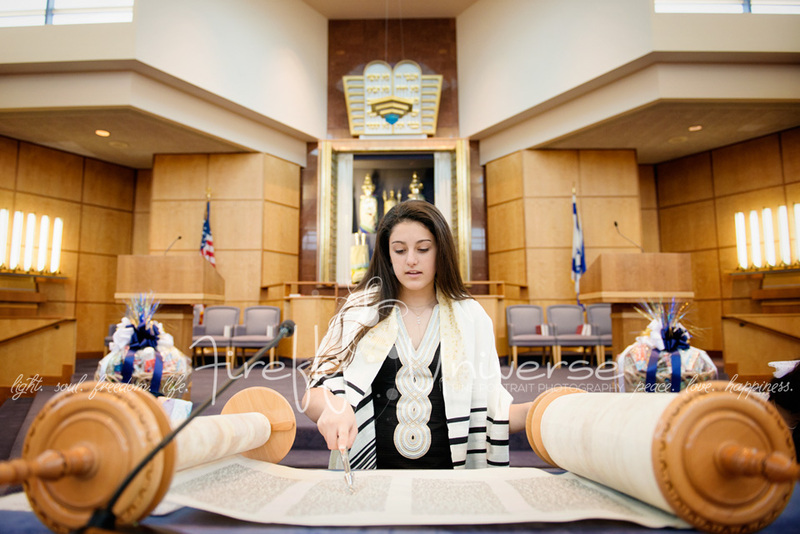 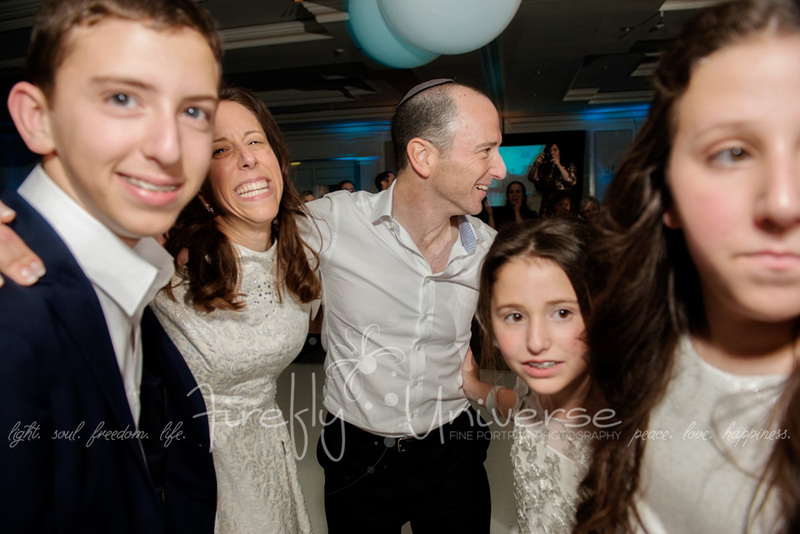 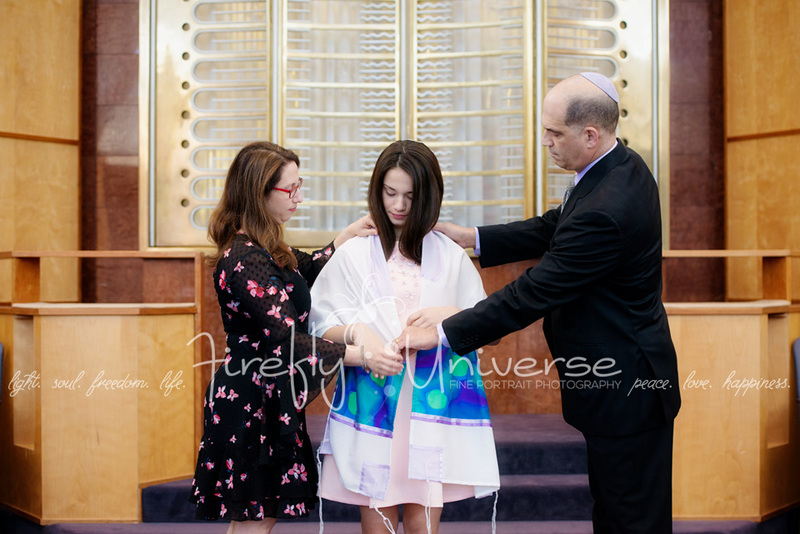 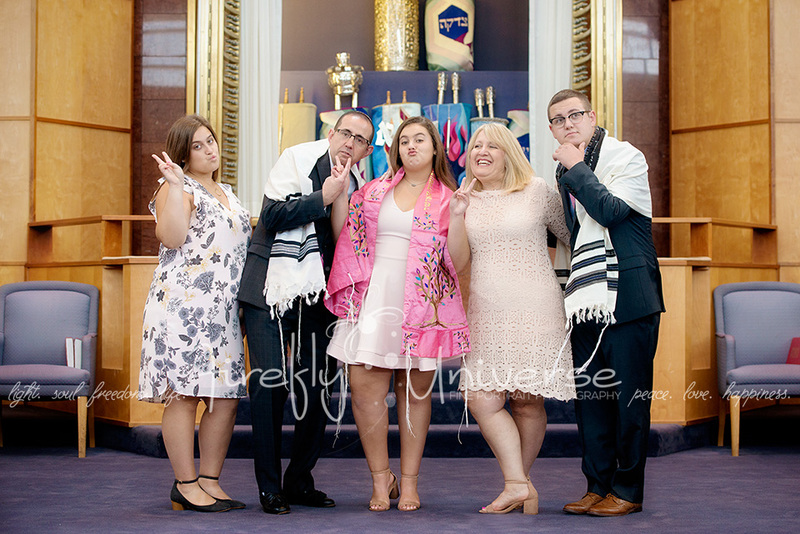 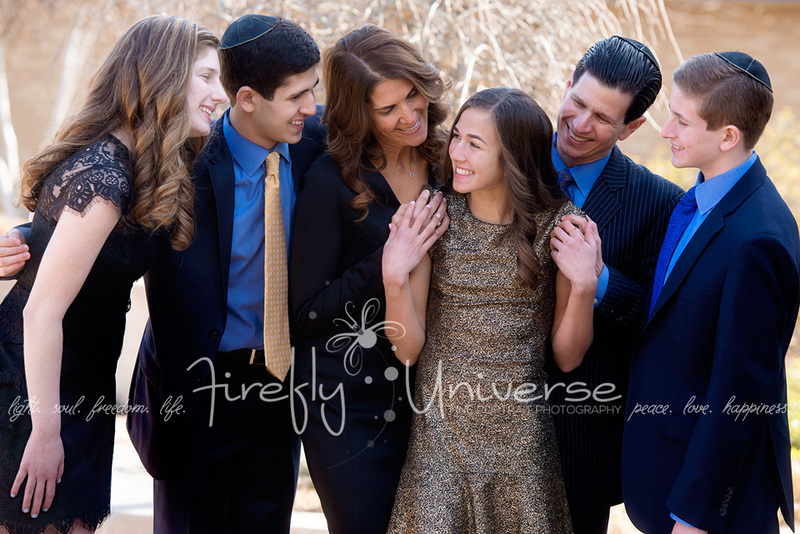 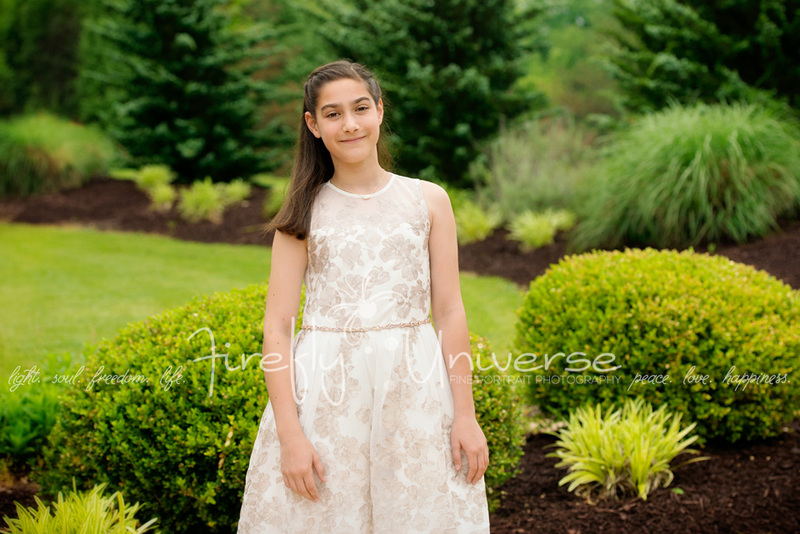 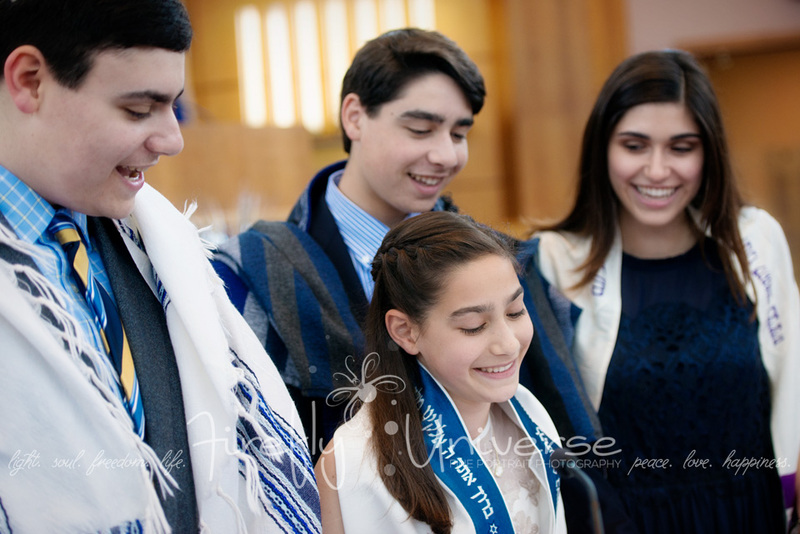 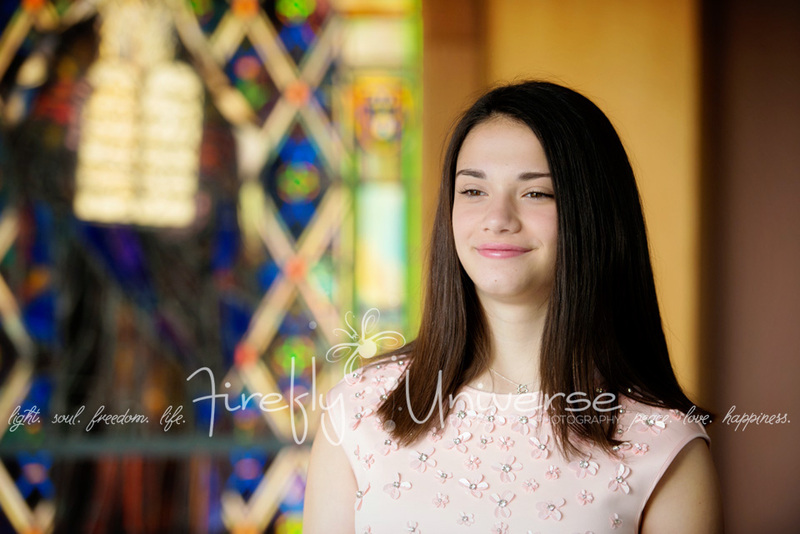 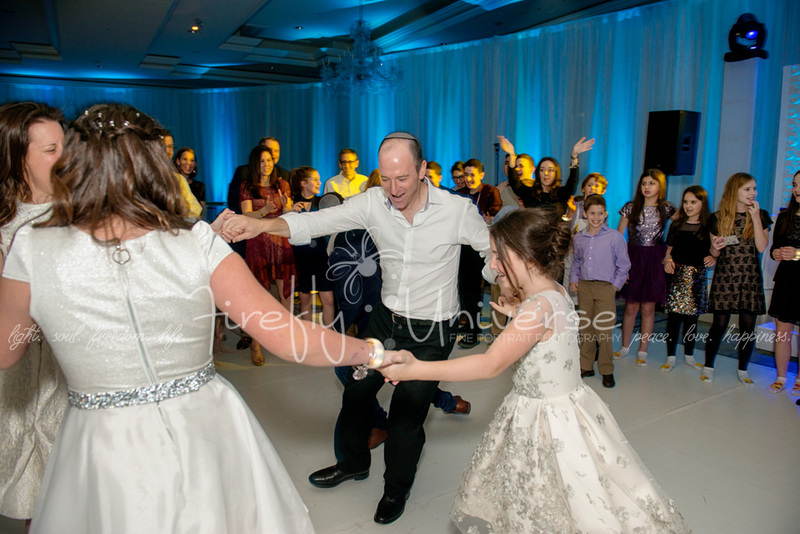 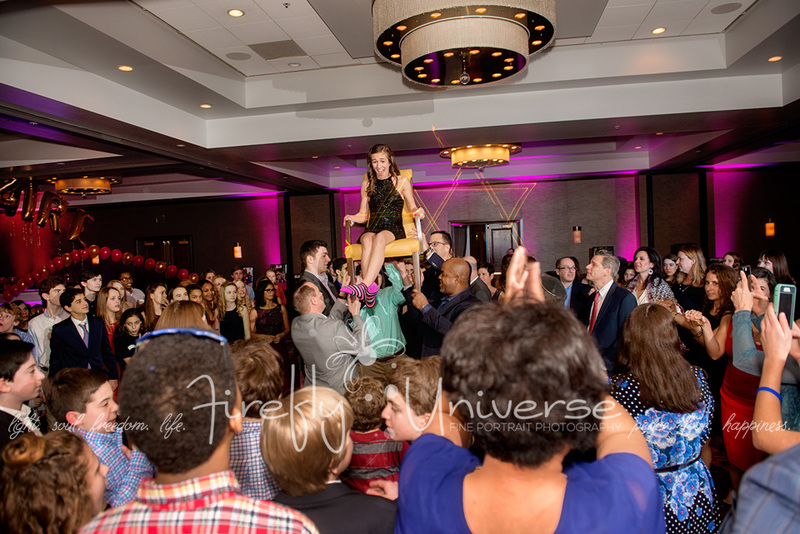 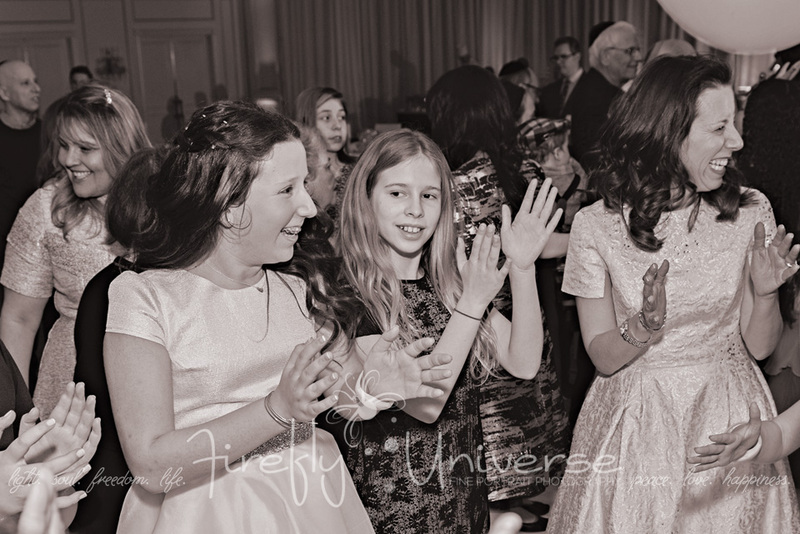 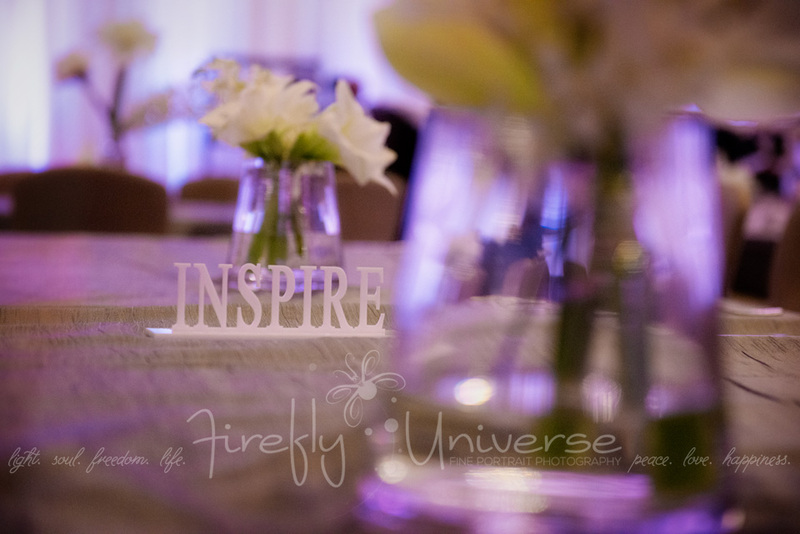 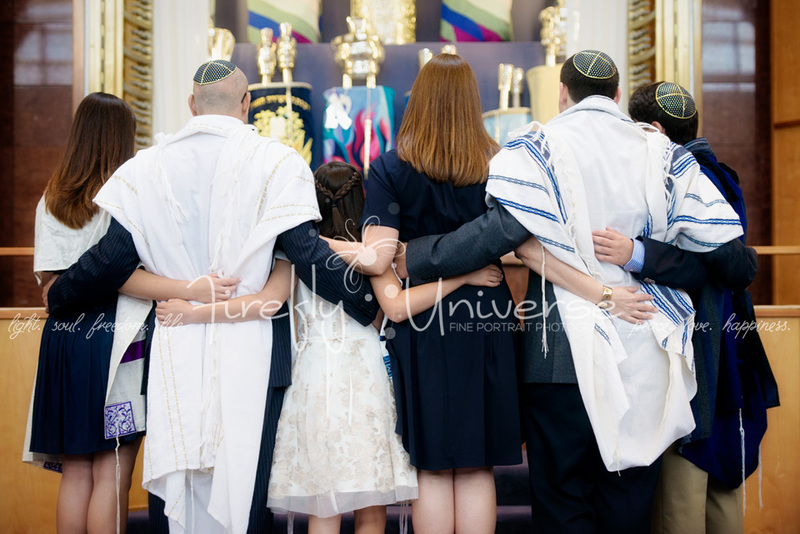 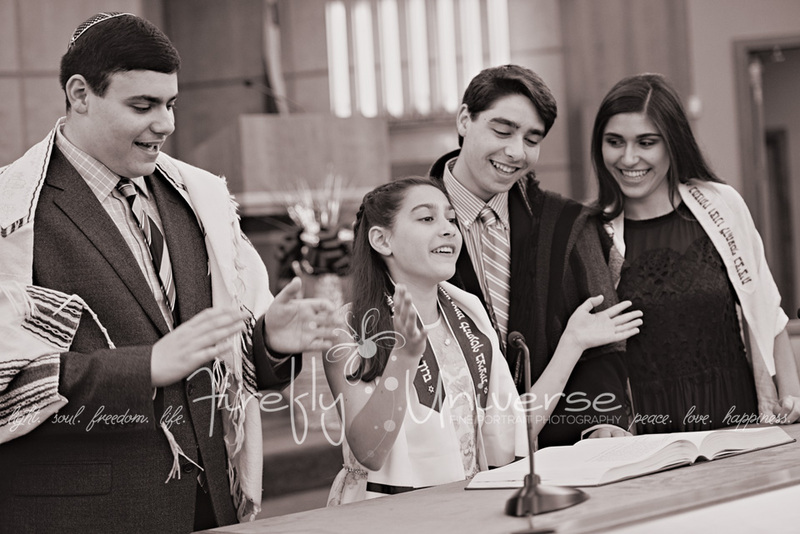 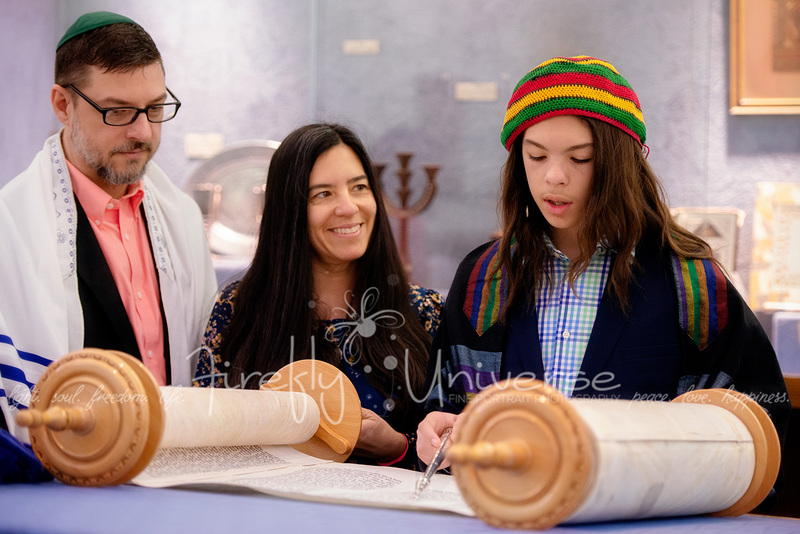 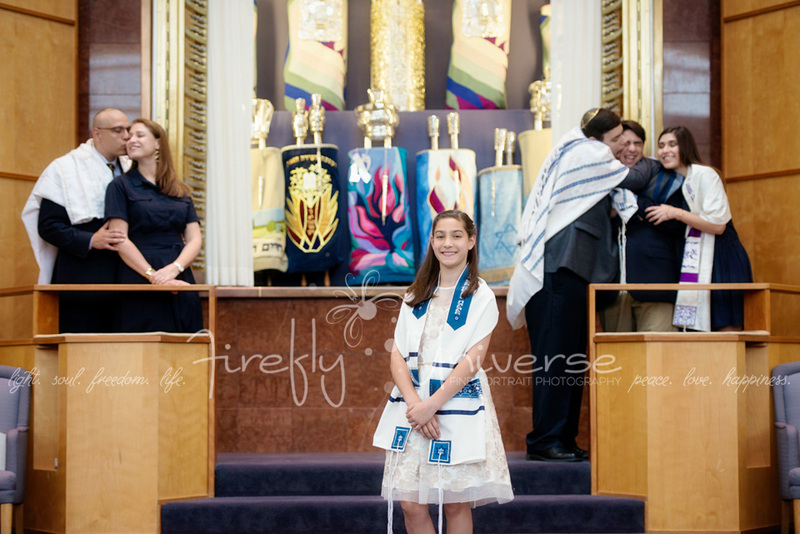 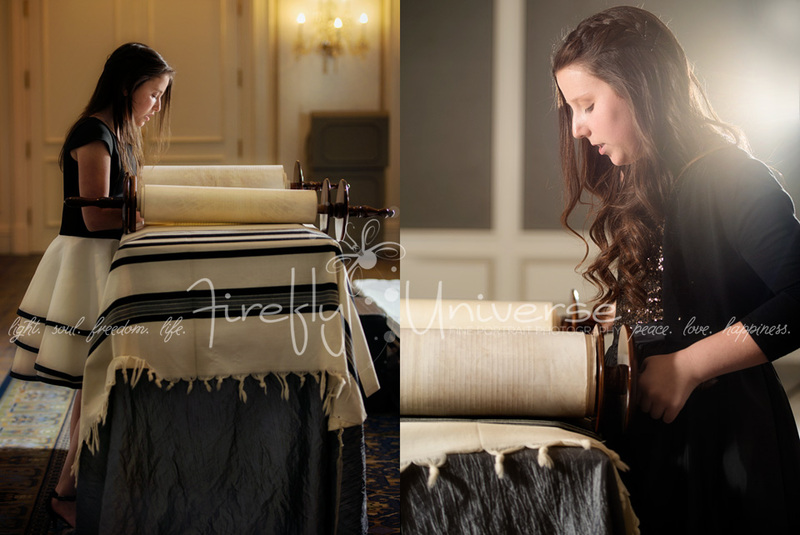 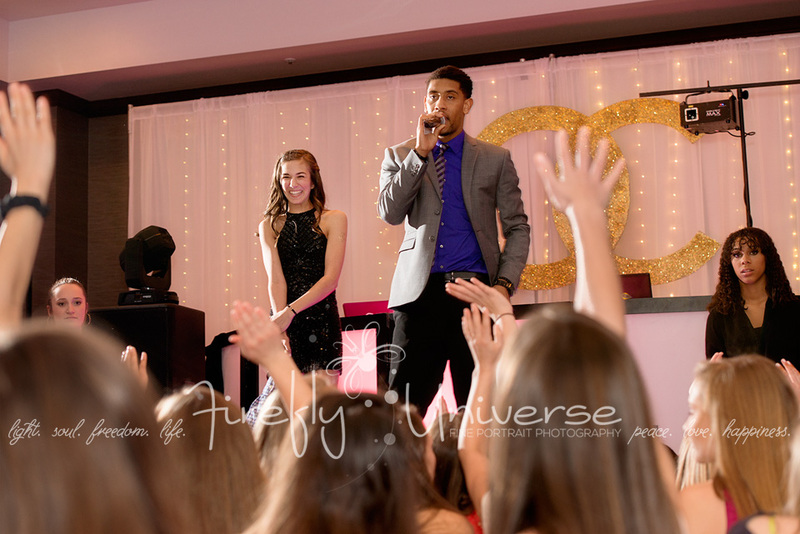 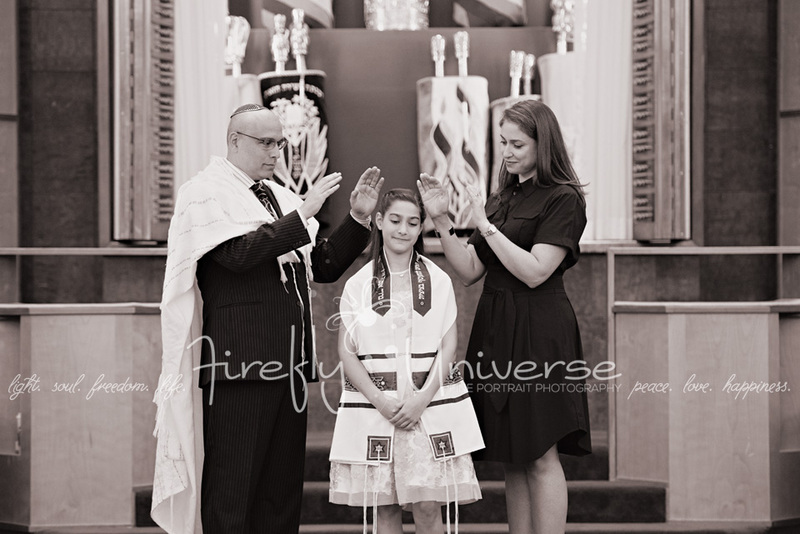 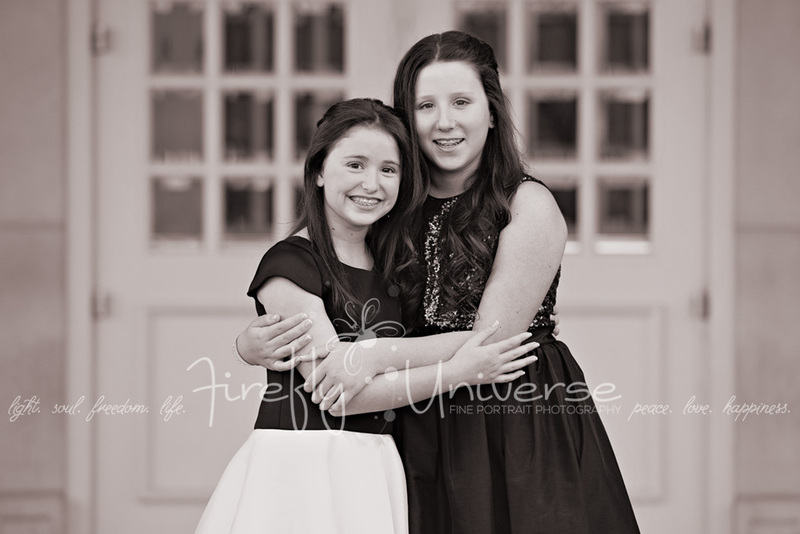 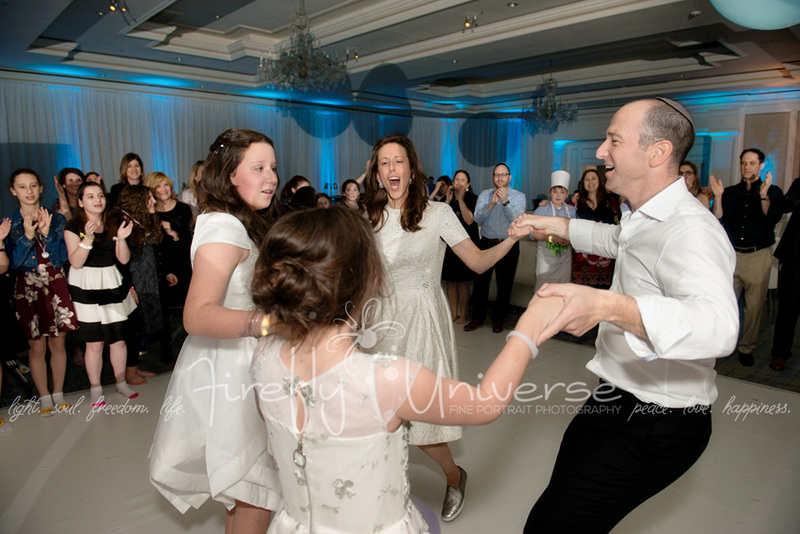 I also think it’s a record for me to get a Bat Mitzvah blog (and gallery) uploaded just two weeks after the event!! 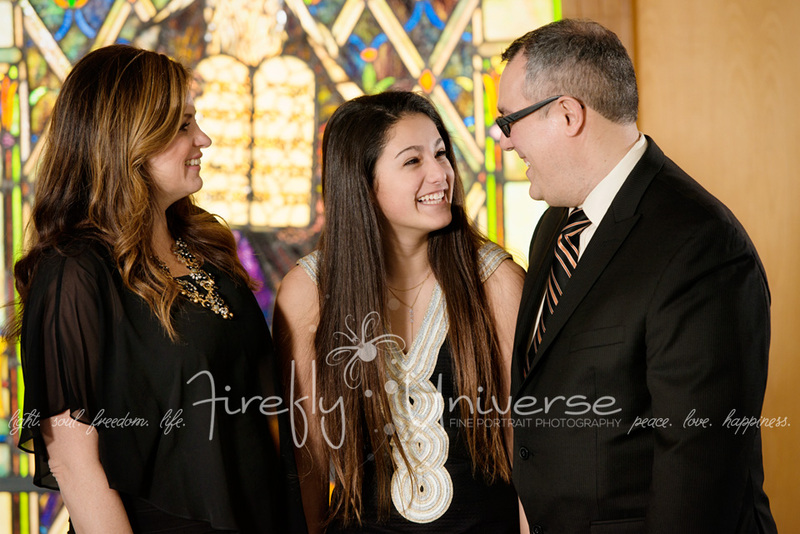 Mazel tov to Danielle and her family!! 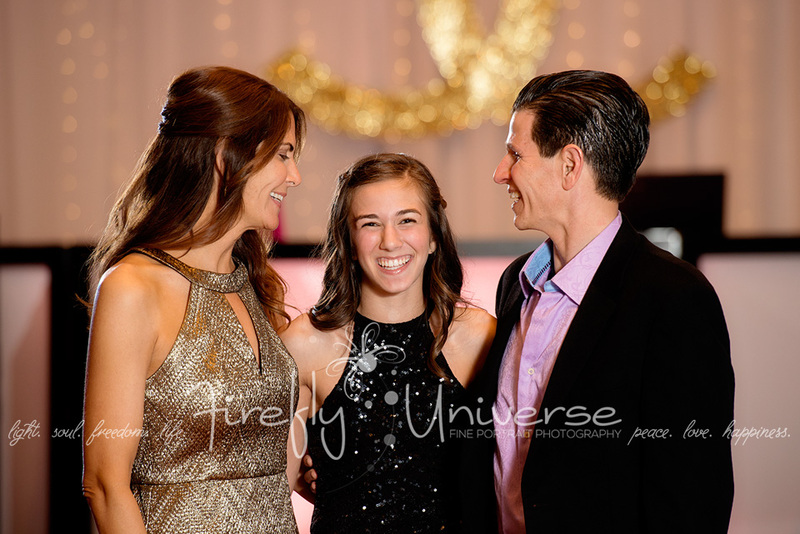 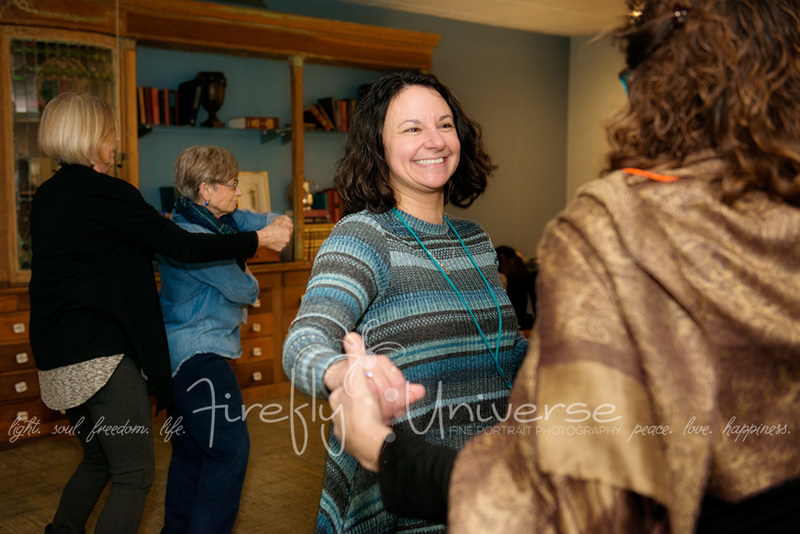 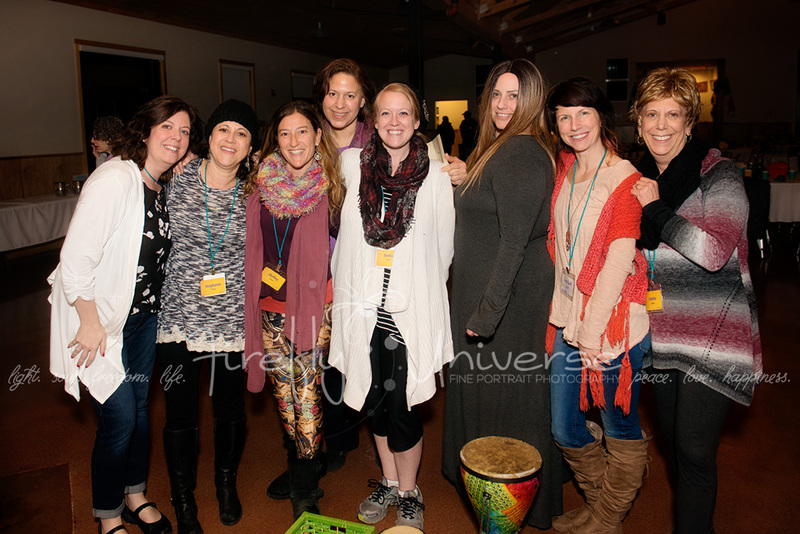 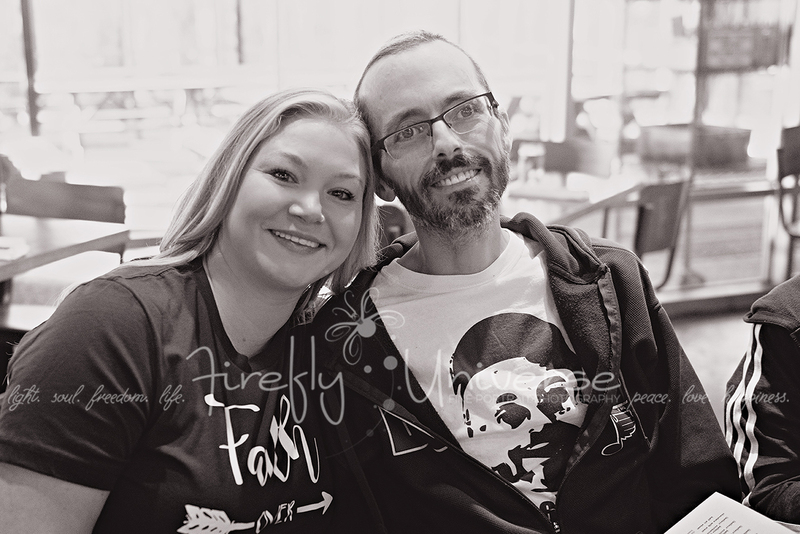 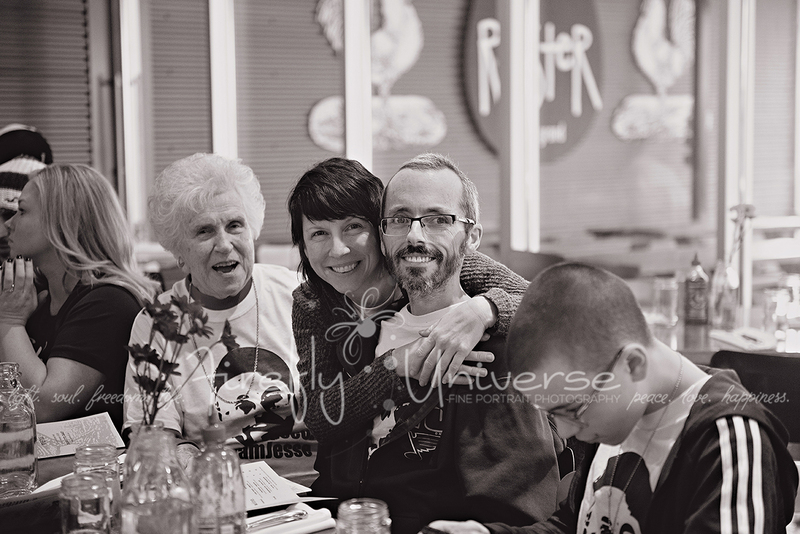 It was so wonderful to be a part of your celebratory weekend.